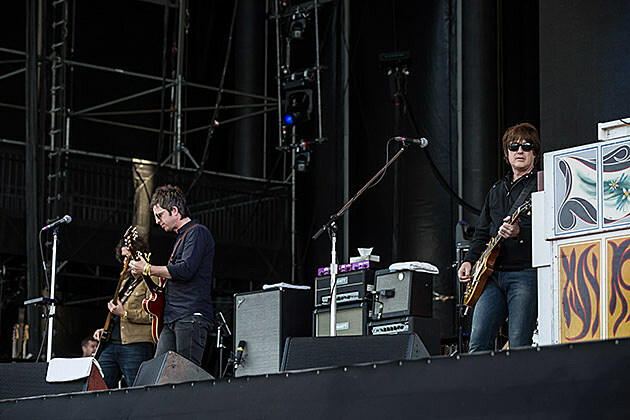 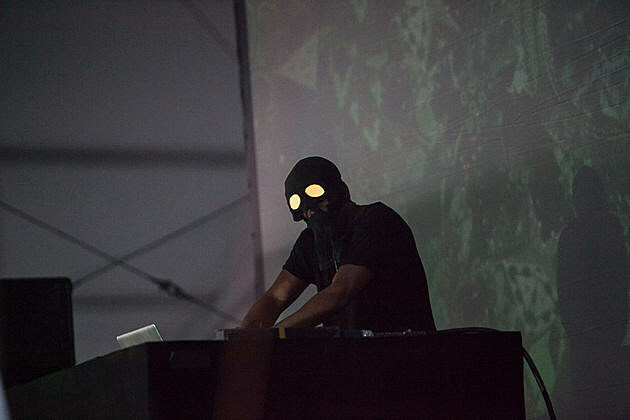 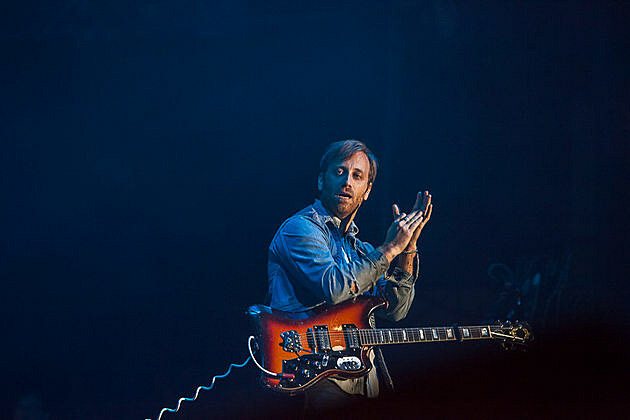 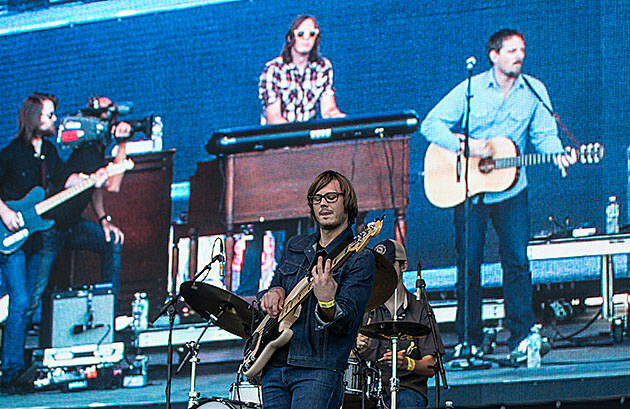 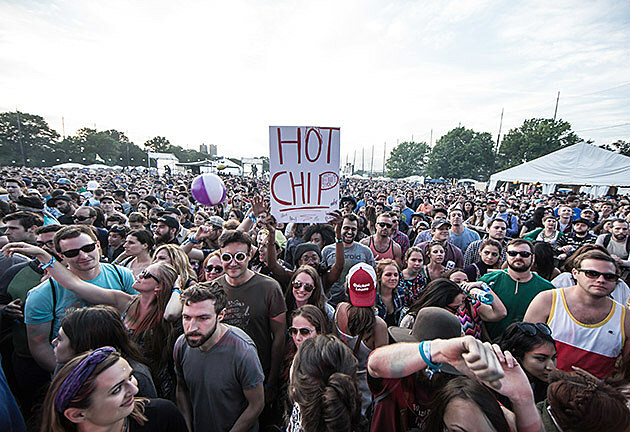 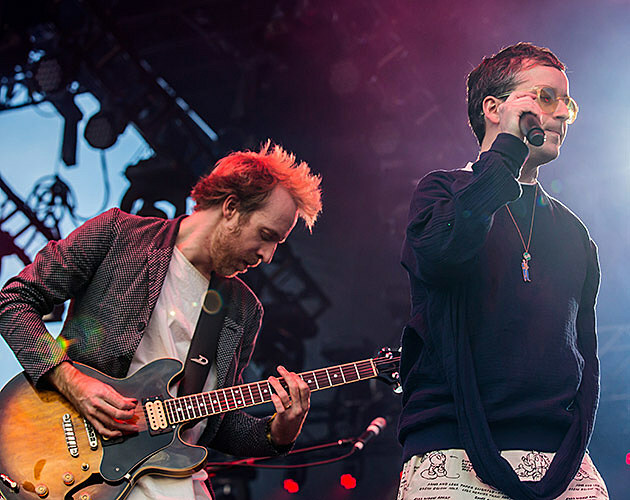 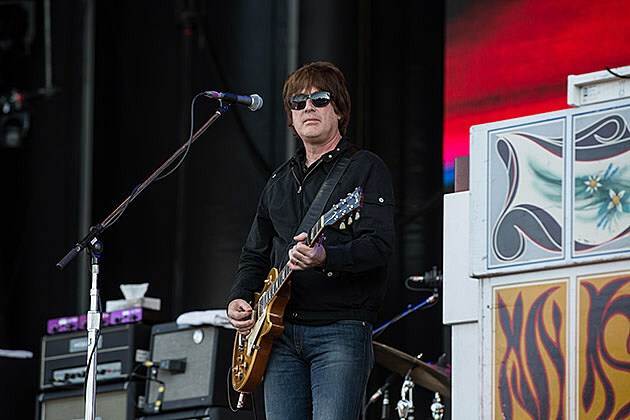 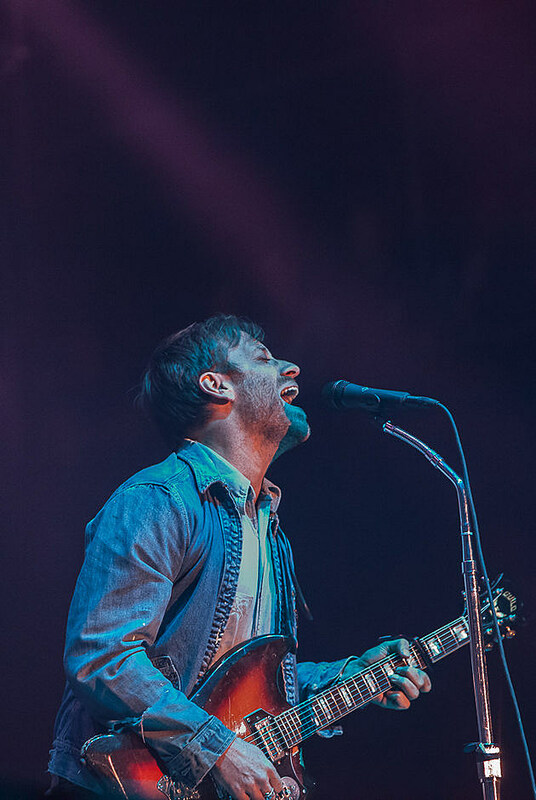 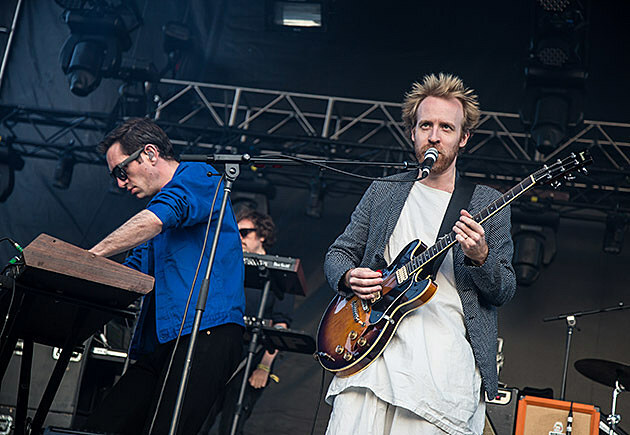 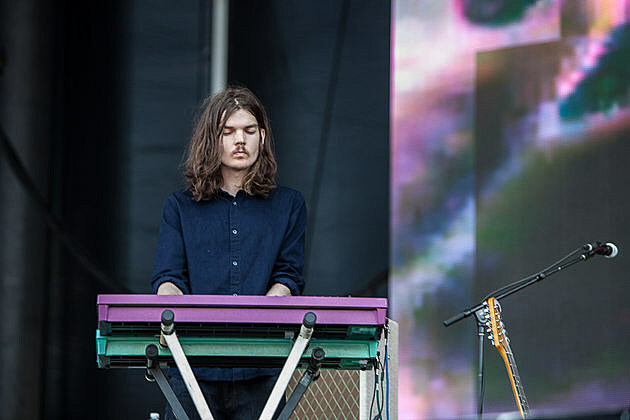 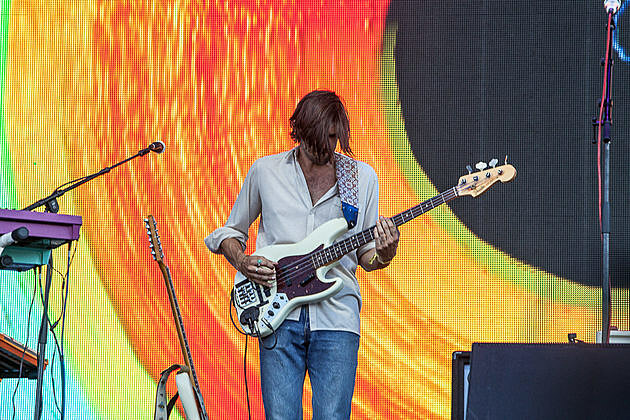 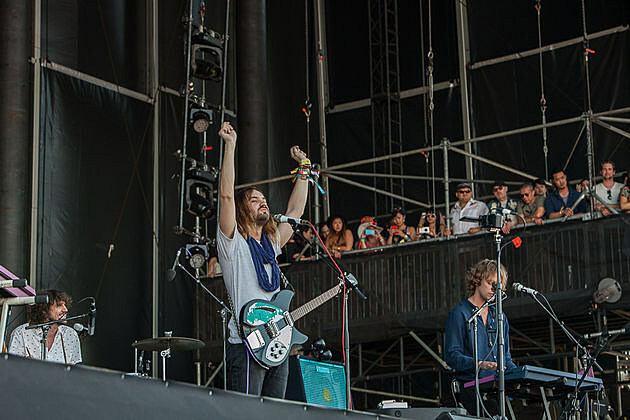 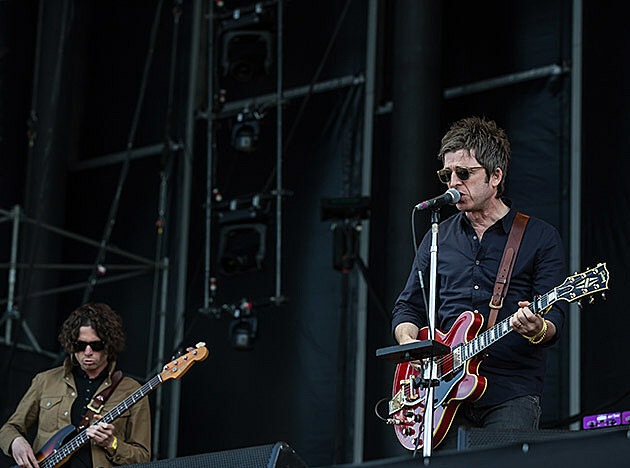 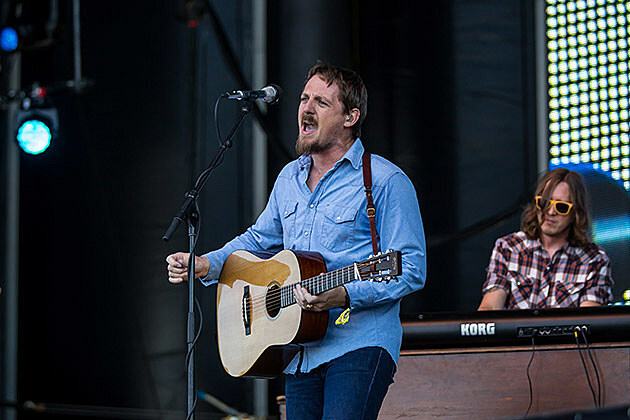 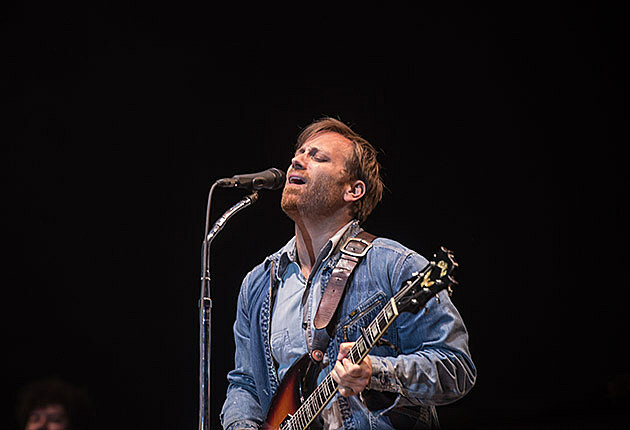 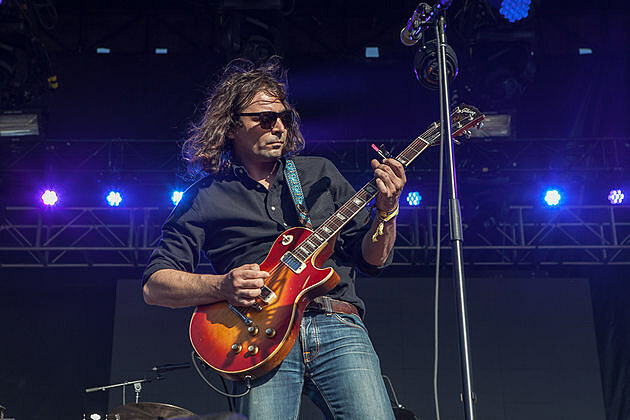 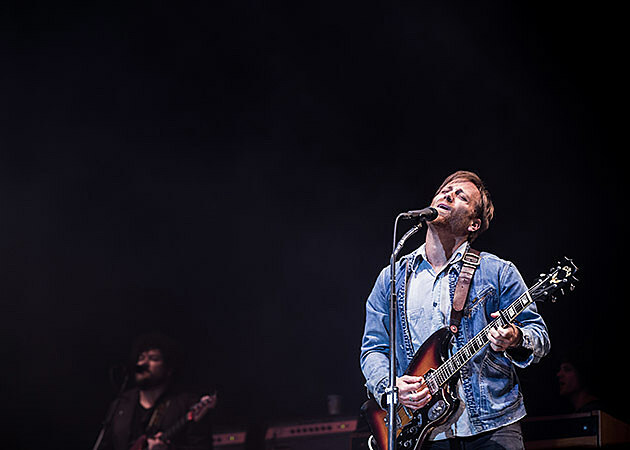 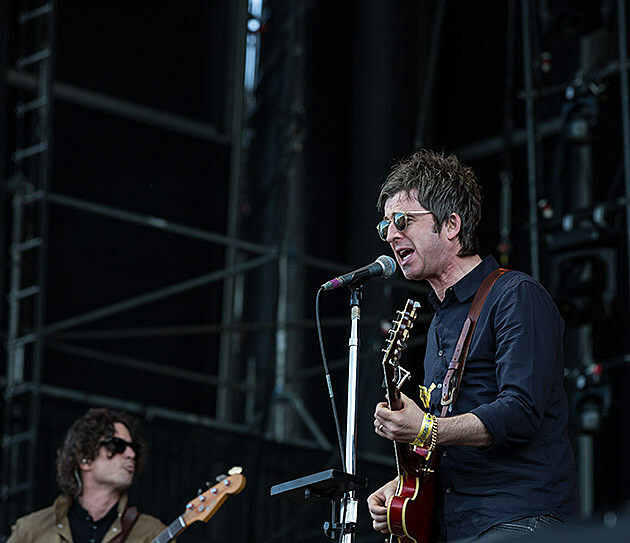 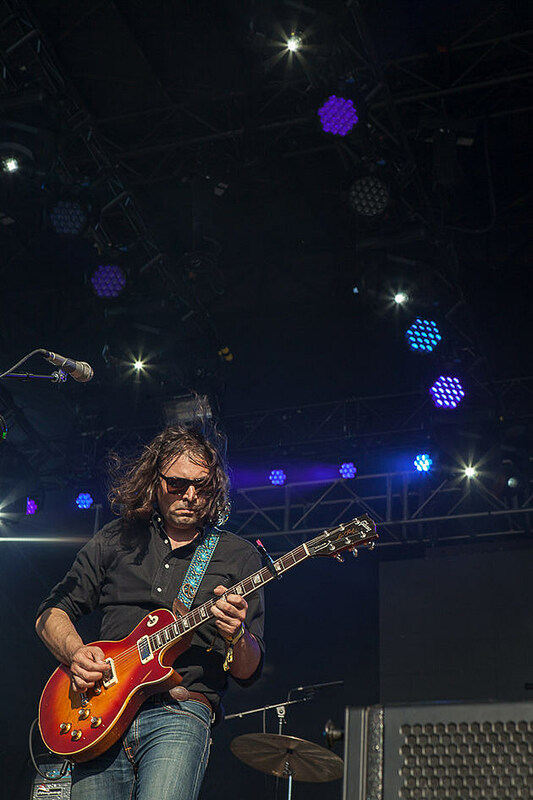 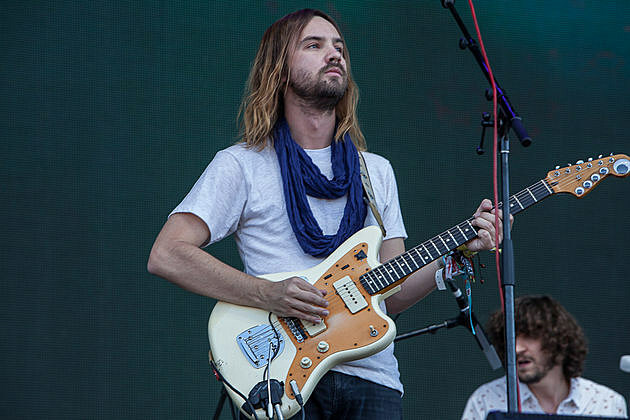 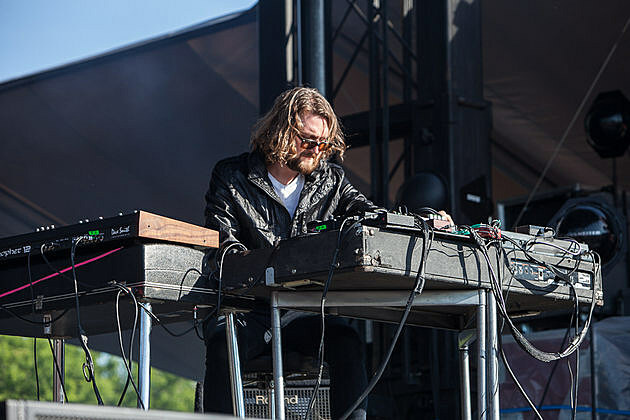 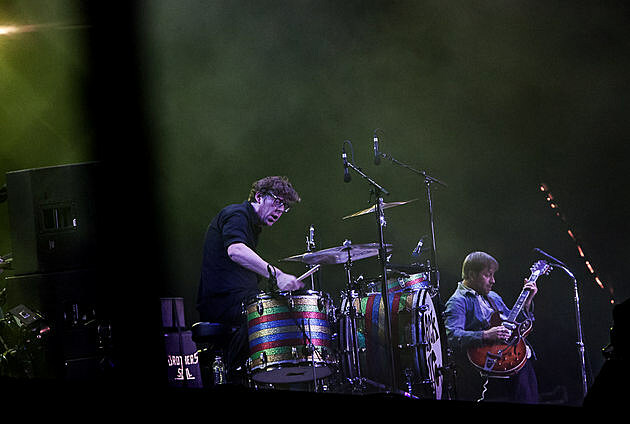 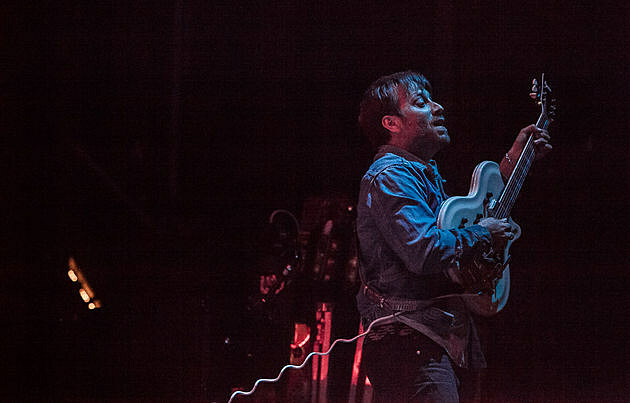 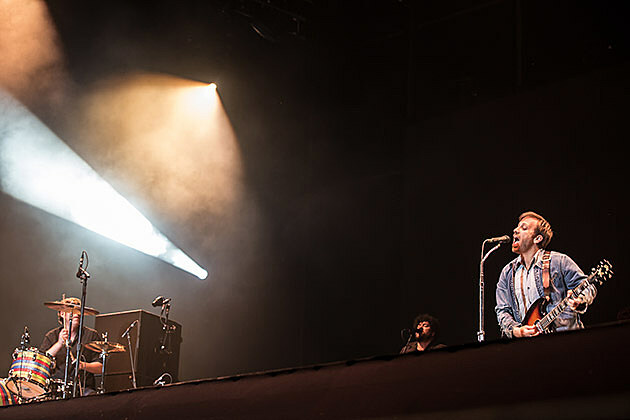 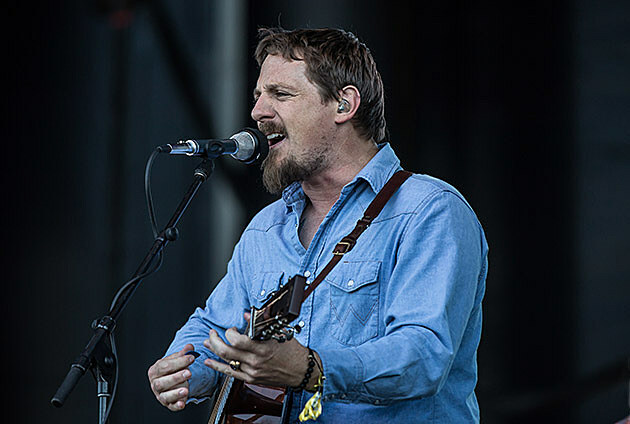 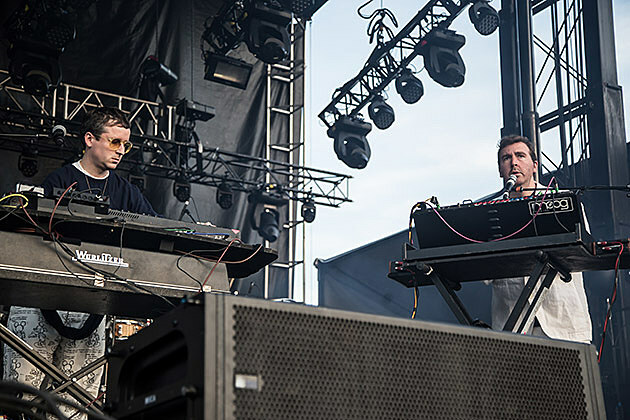 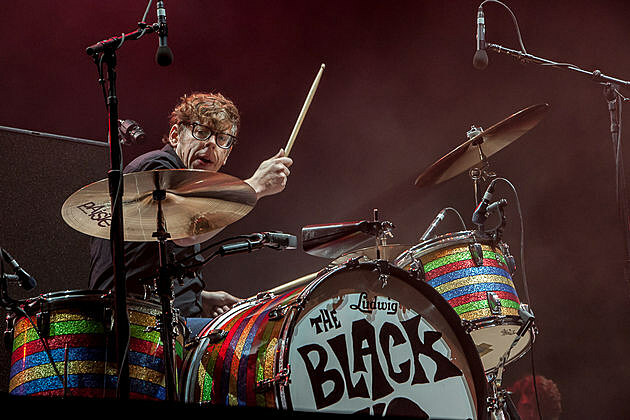 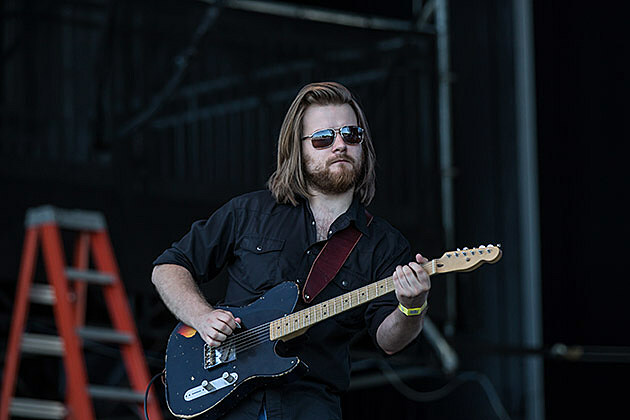 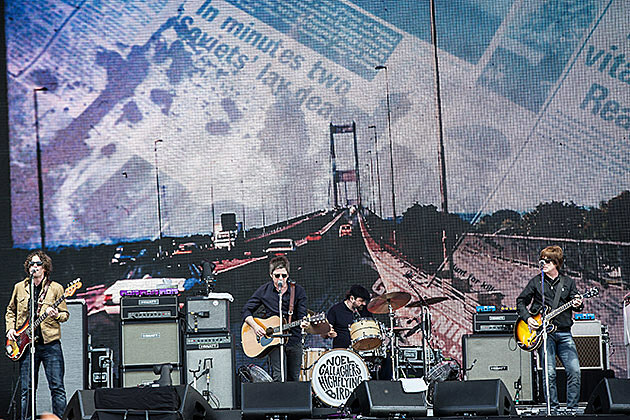 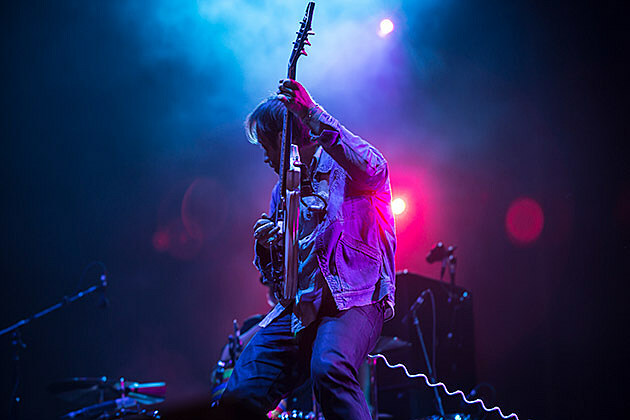 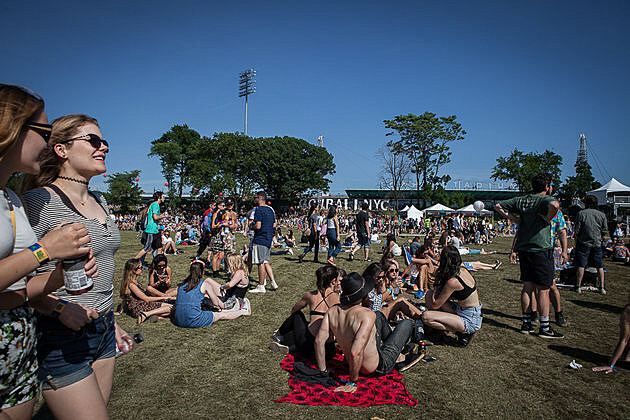 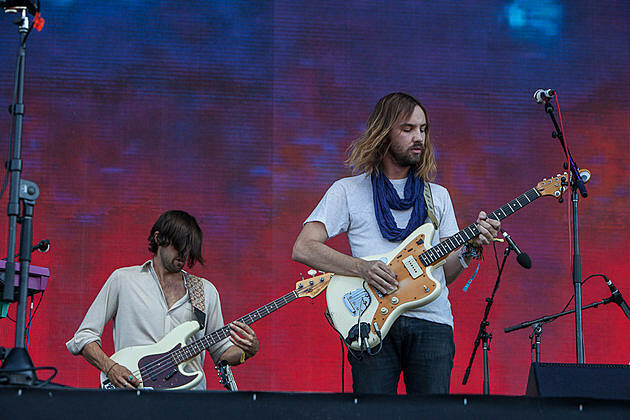 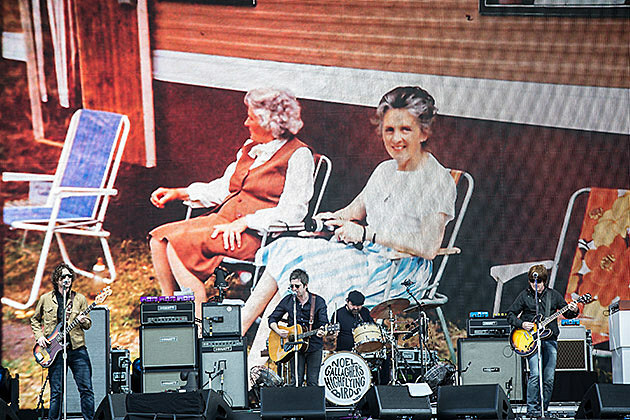 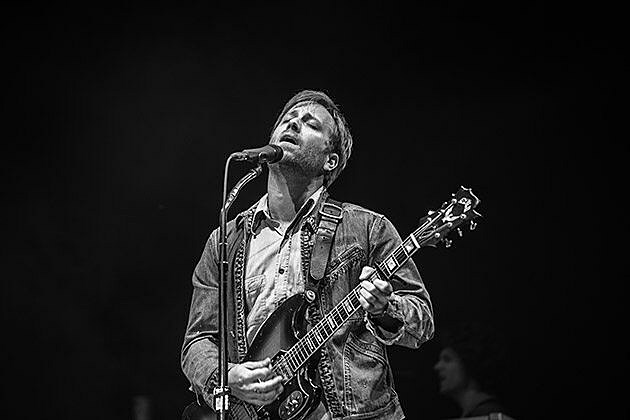 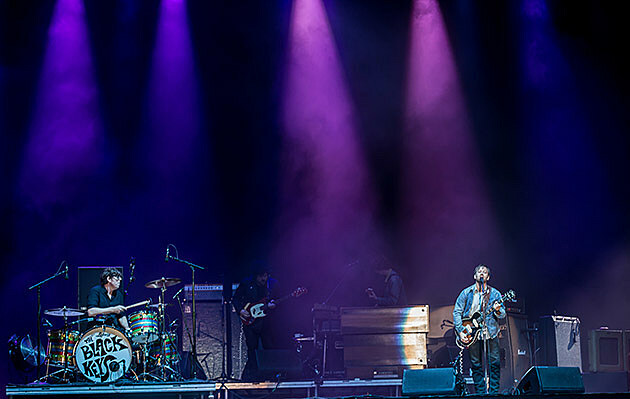 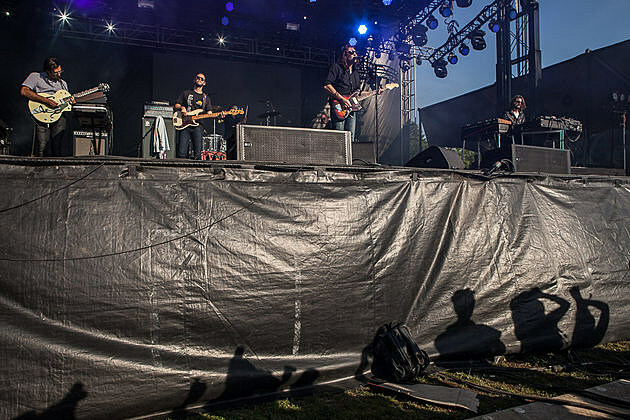 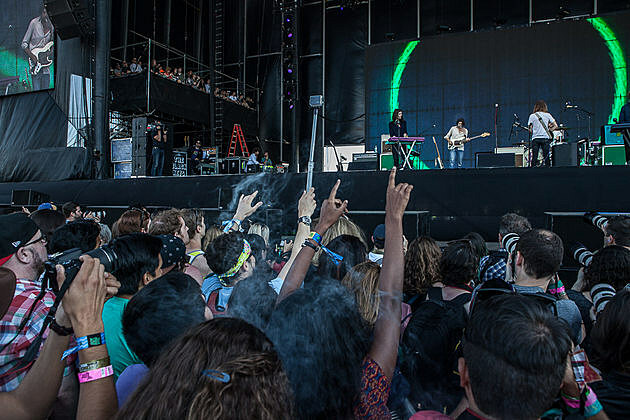 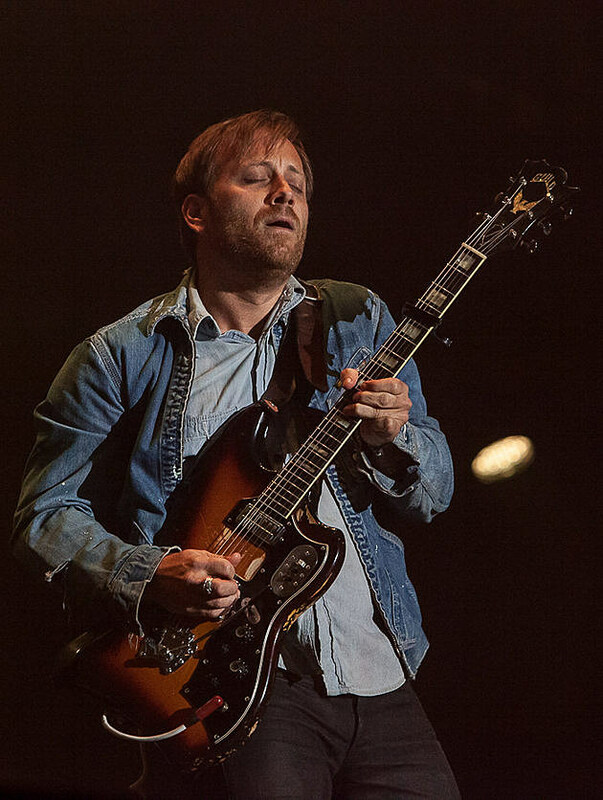 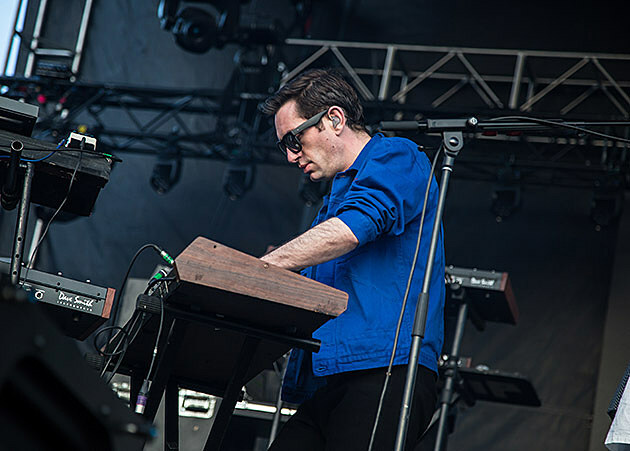 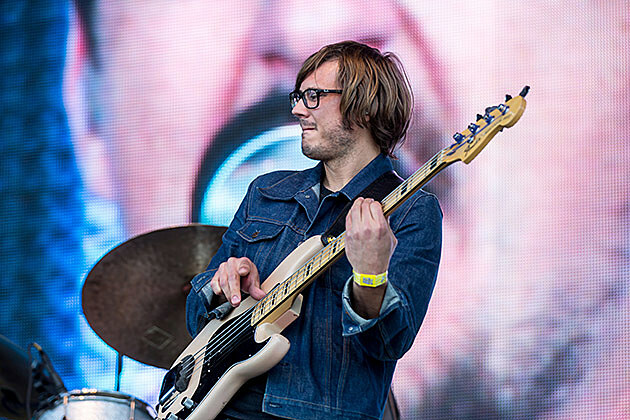 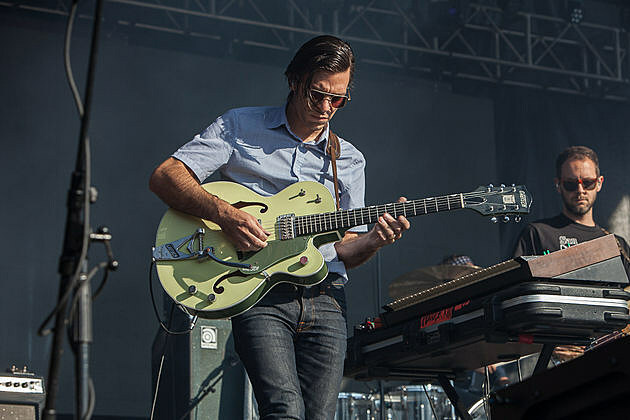 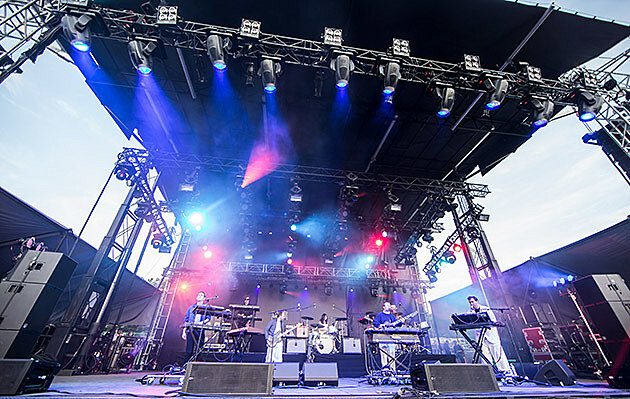 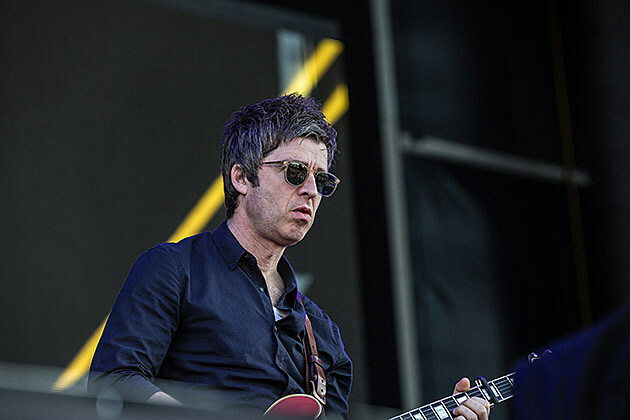 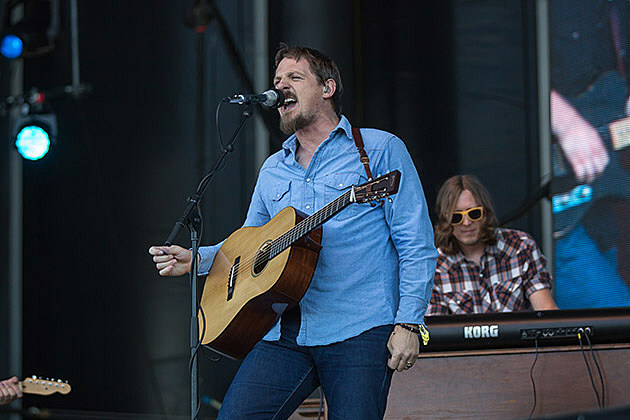 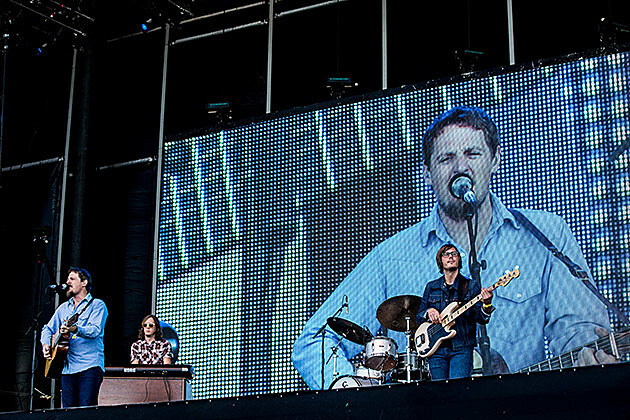 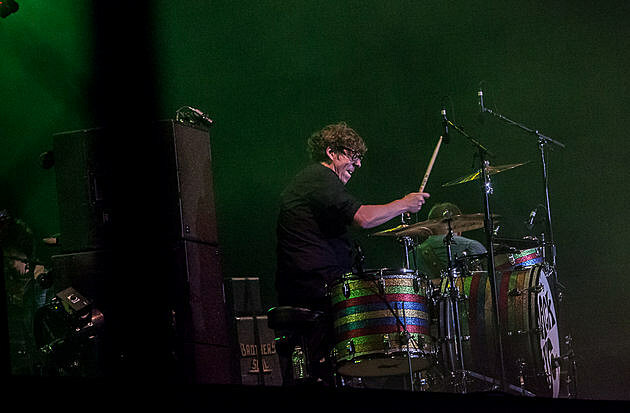 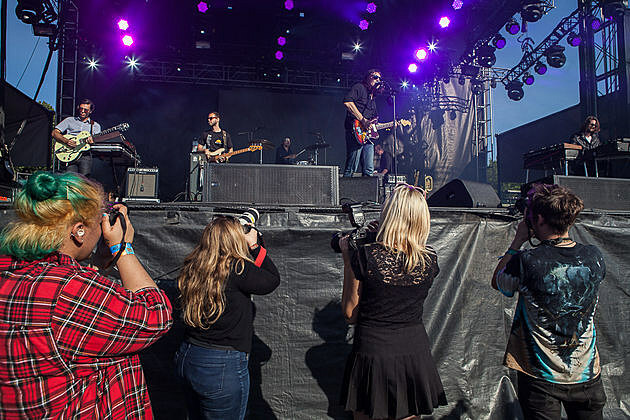 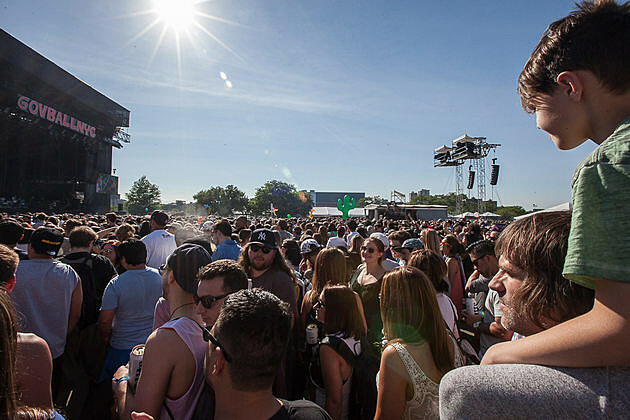 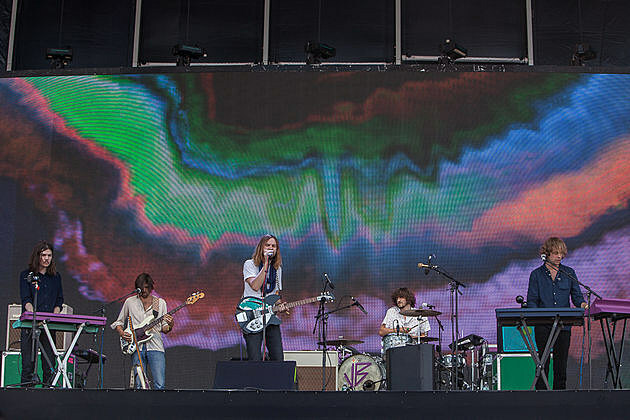 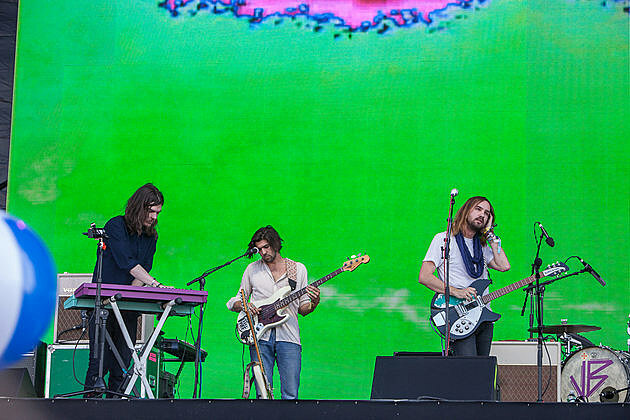 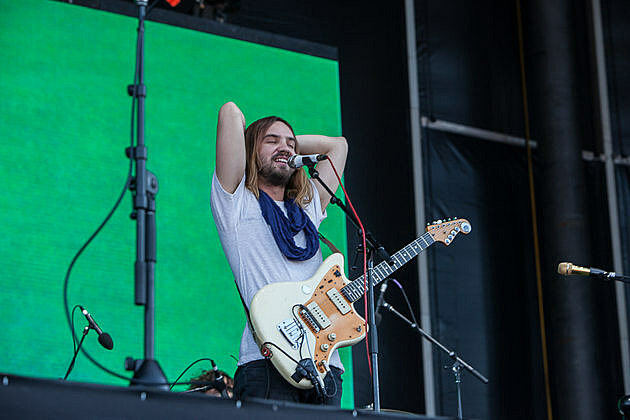 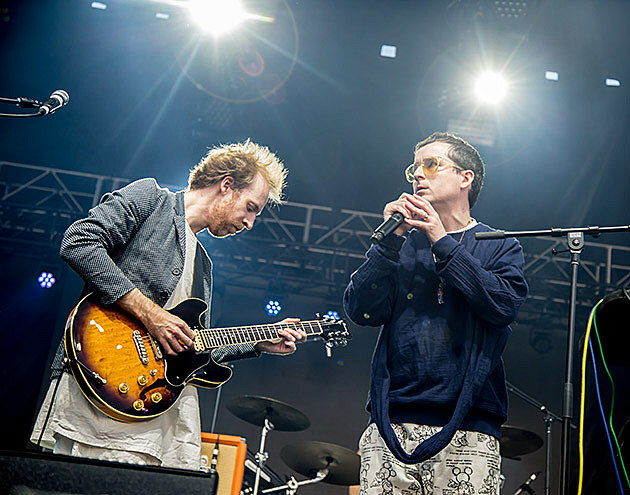 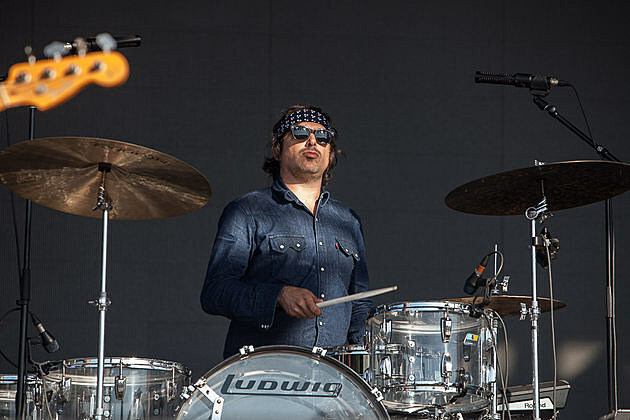 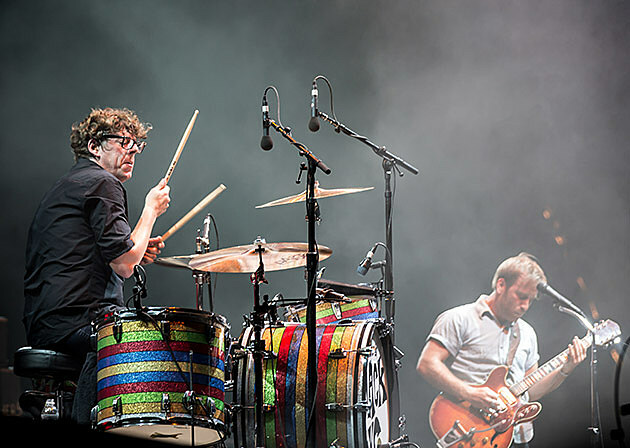 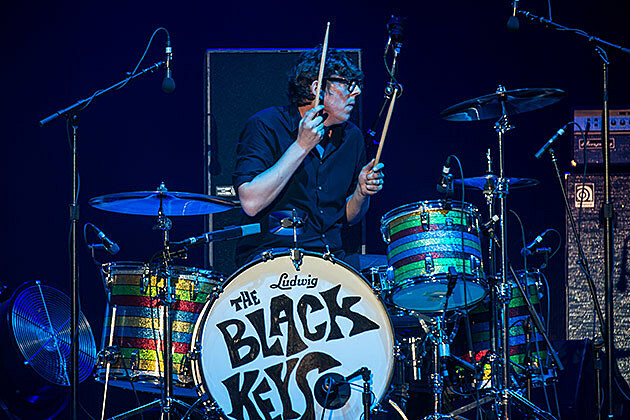 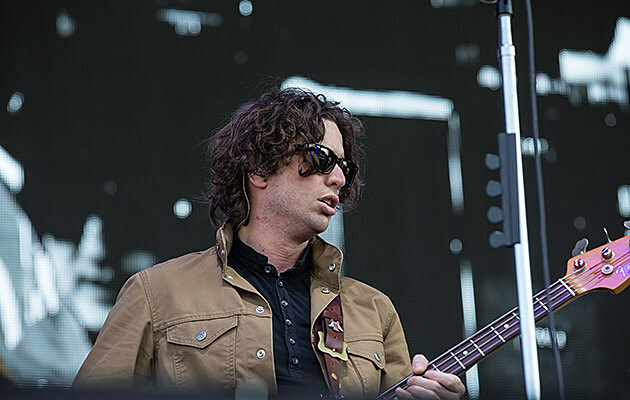 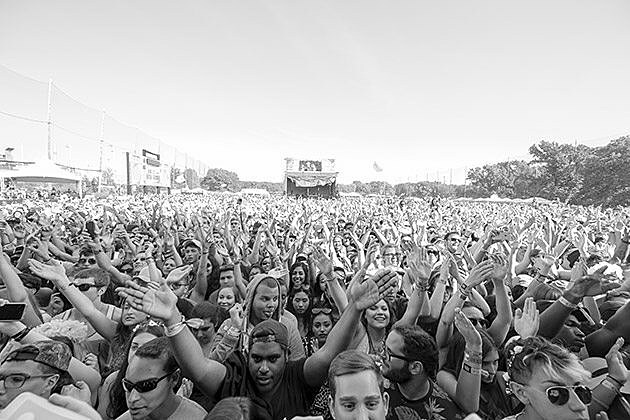 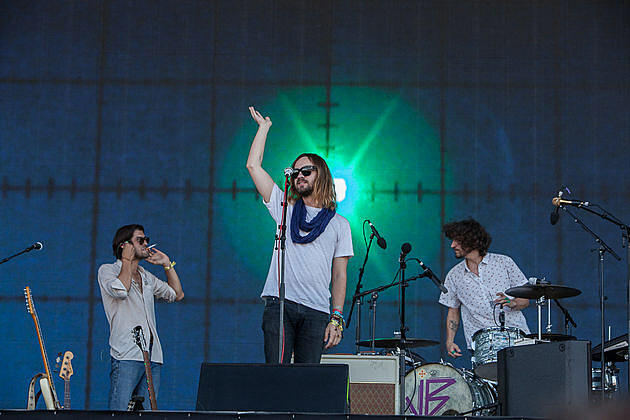 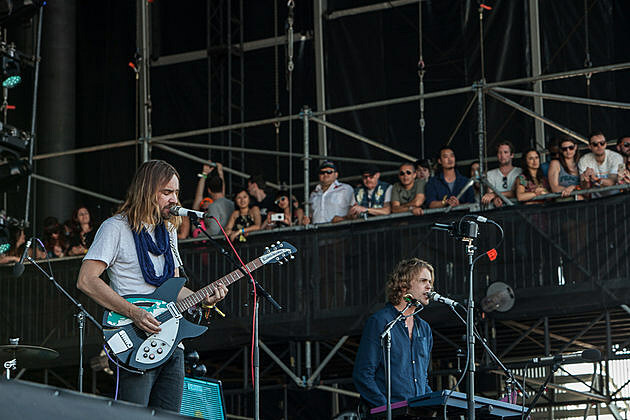 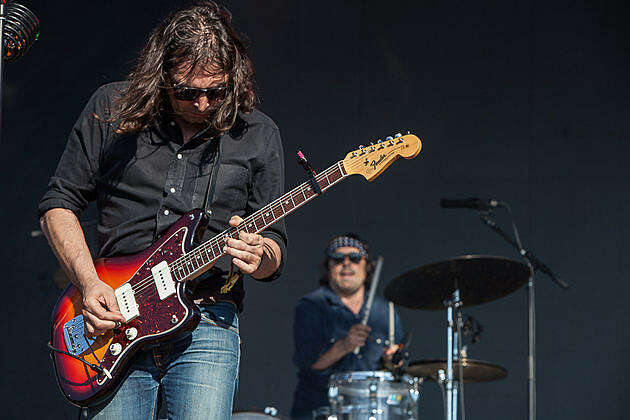 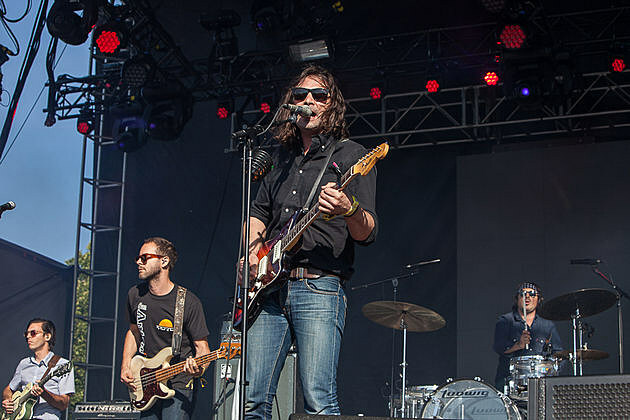 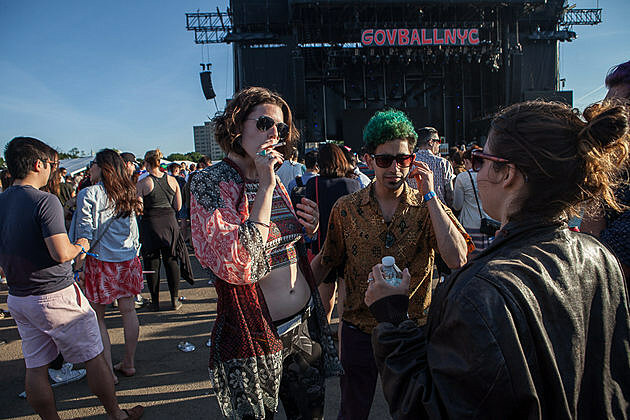 Governors Ball finished up its 2015 festival on Sunday (6/7) with sets by The Black Keys, Tame Impala, Hot Chip, Flying Lotus, A-Track, The War on Drugs, Sturgill Simpson and more. 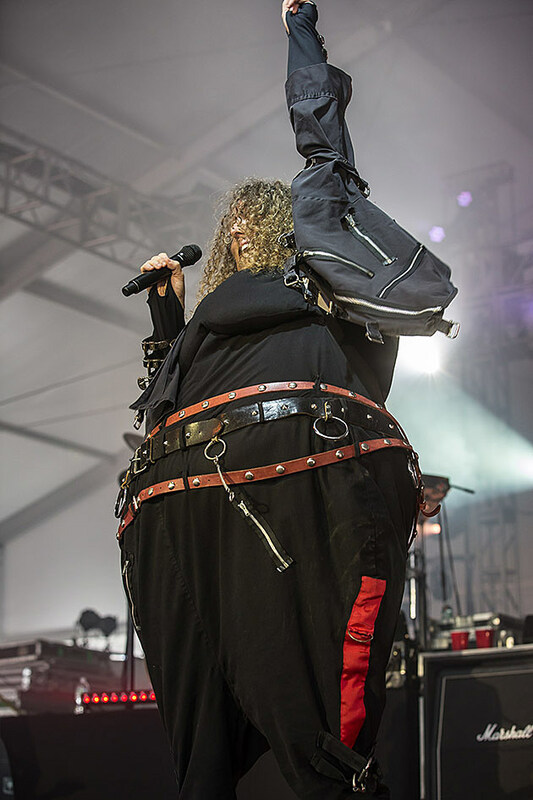 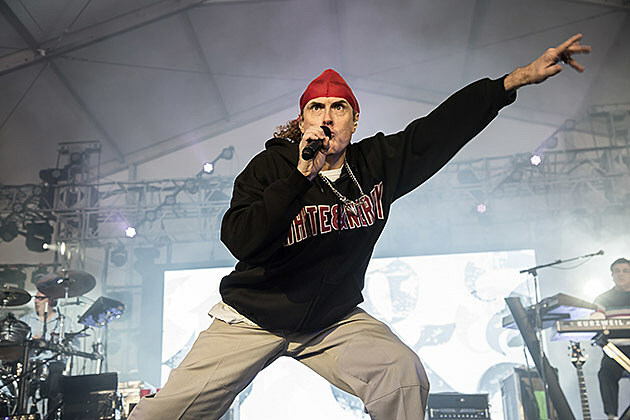 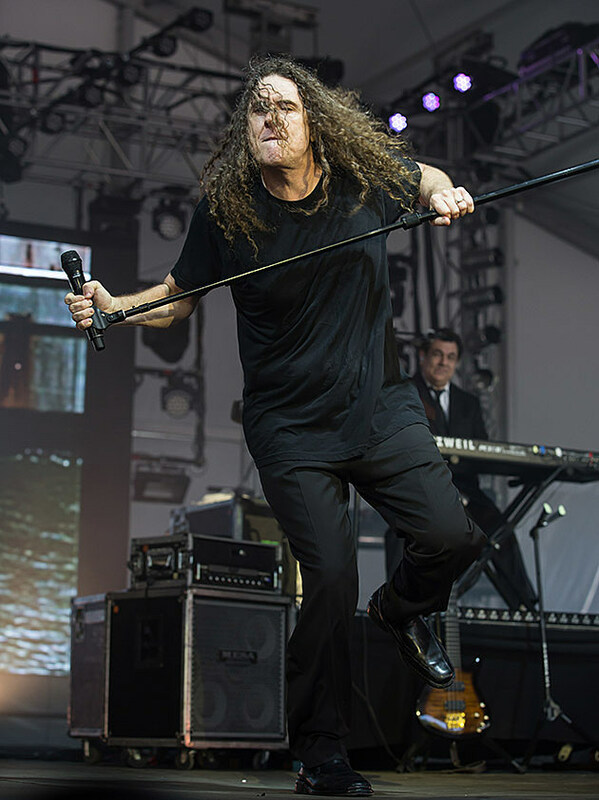 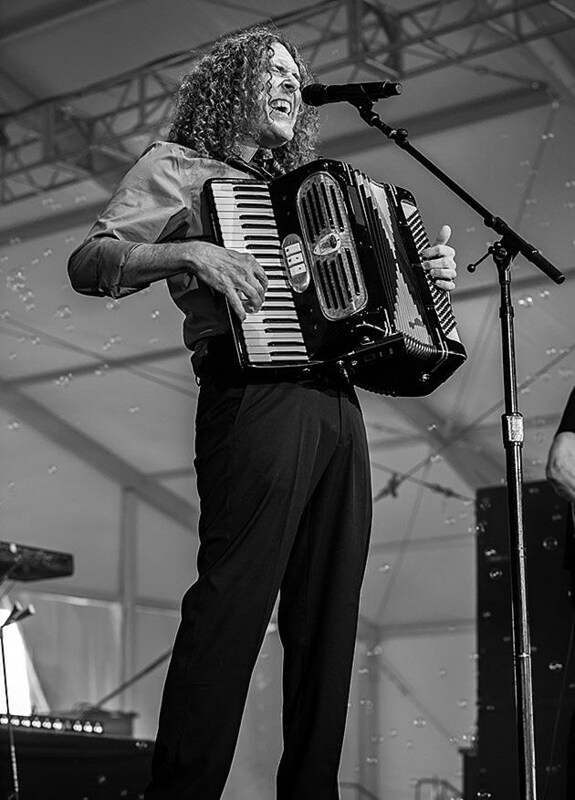 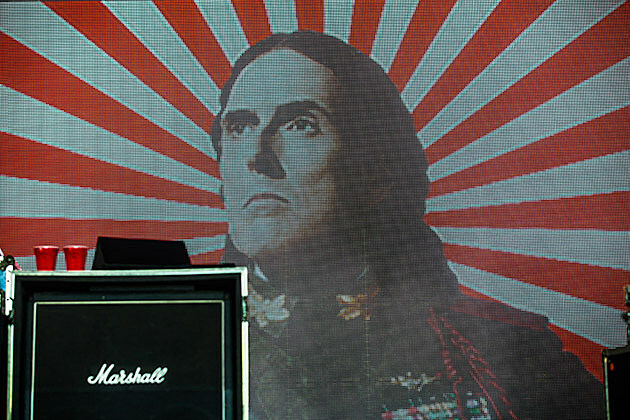 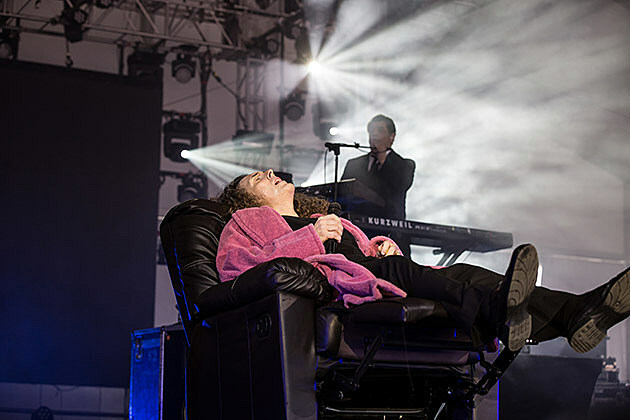 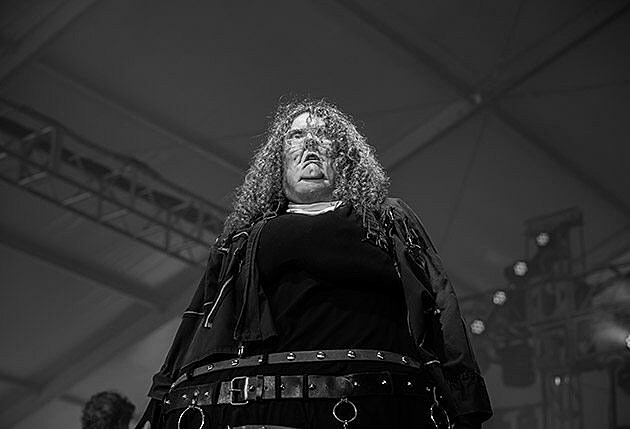 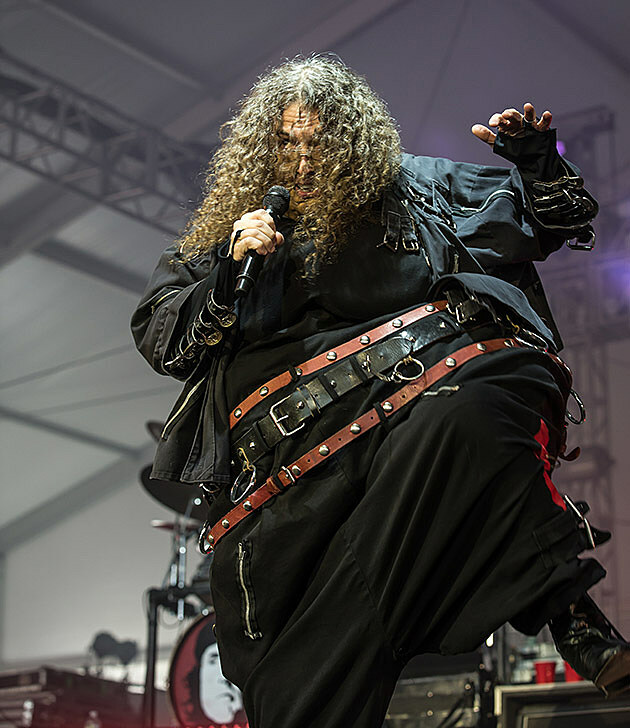 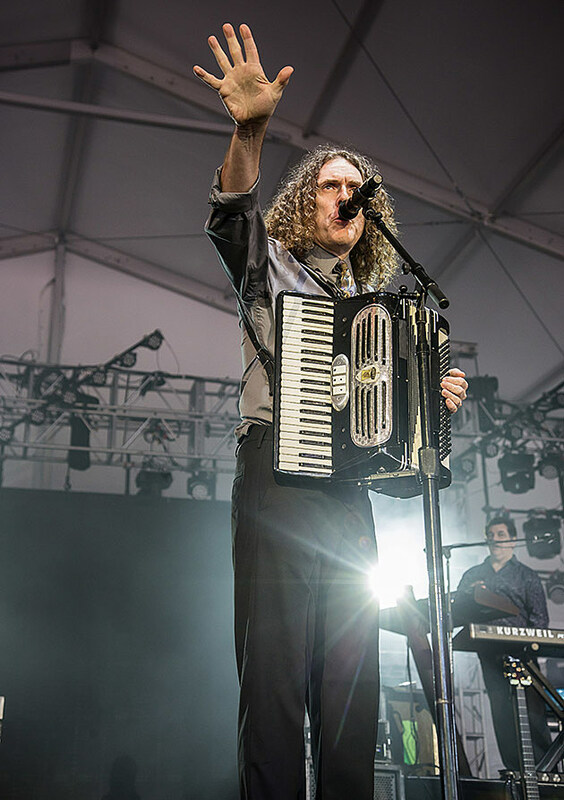 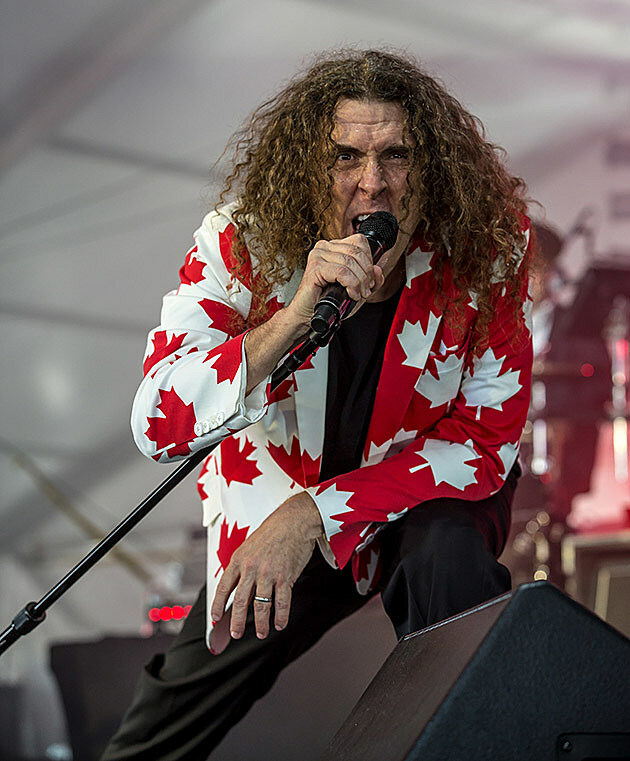 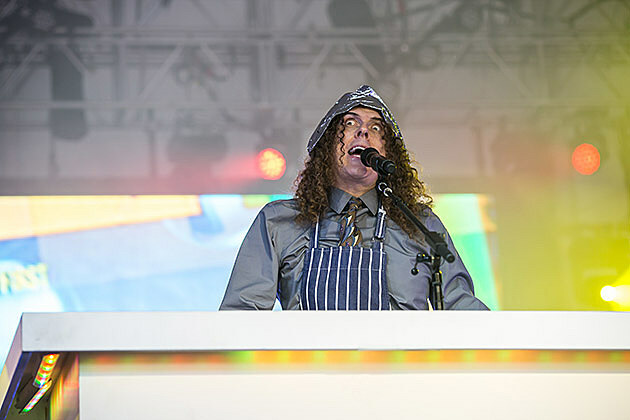 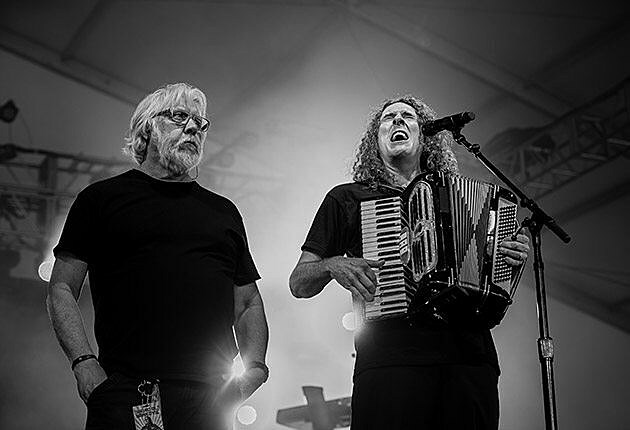 But the most talked-about set may have been Weird Al who tore through hits and costume changes at a frenzied pace. 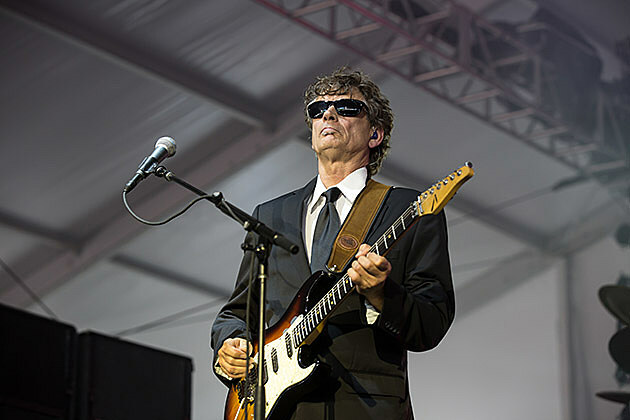 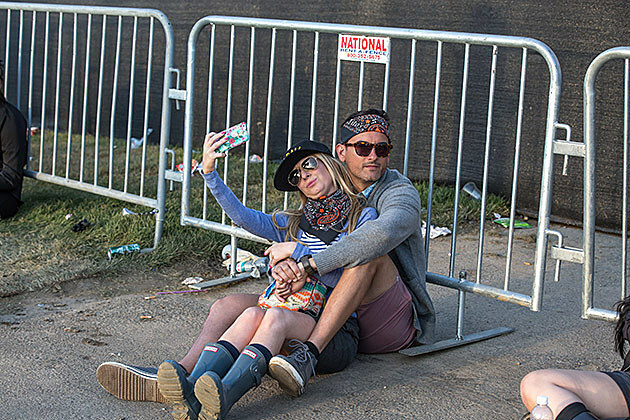 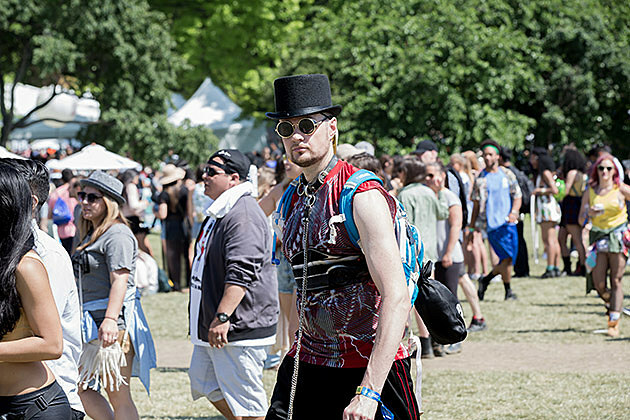 Pictures from his set and the rest of day 3 are in this post. 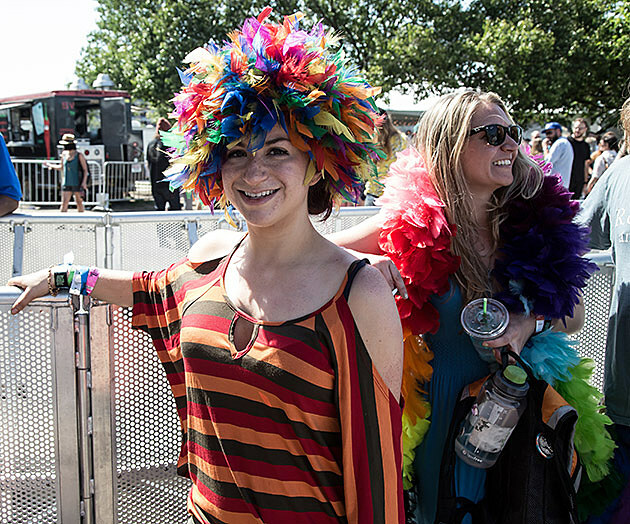 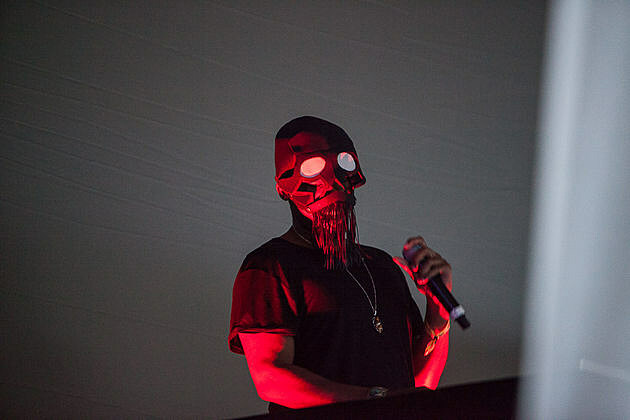 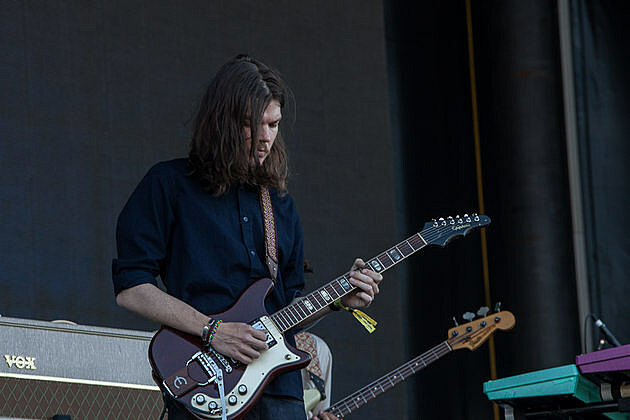 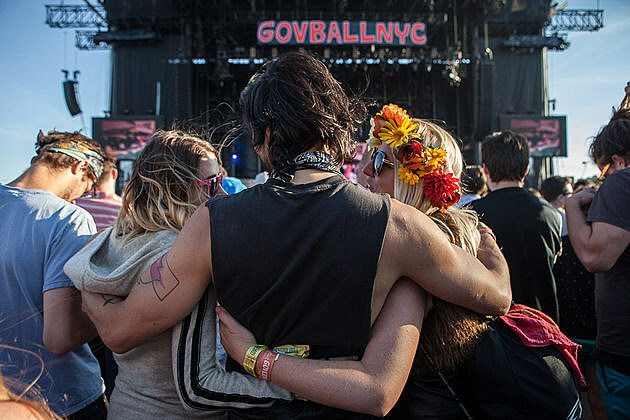 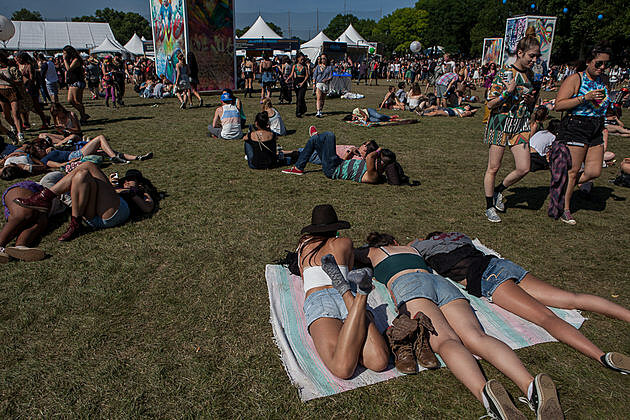 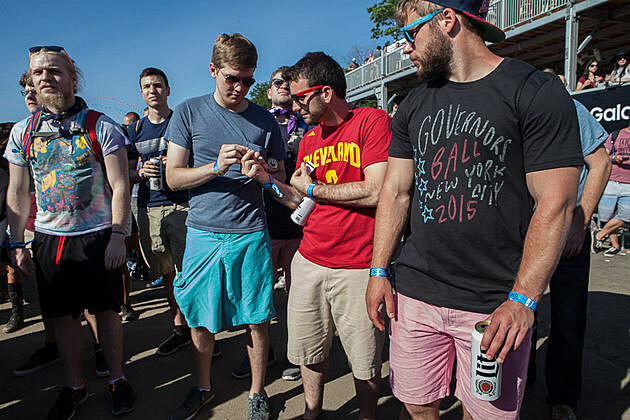 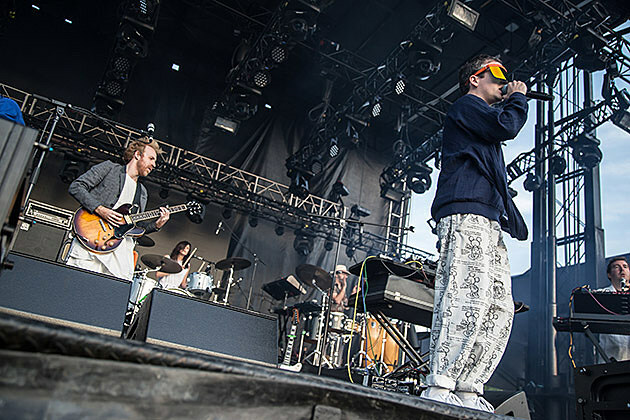 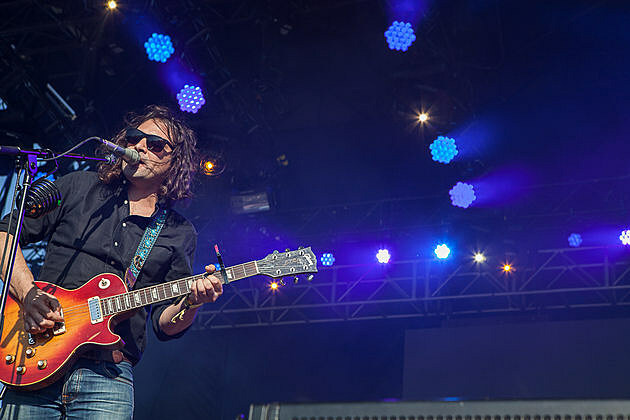 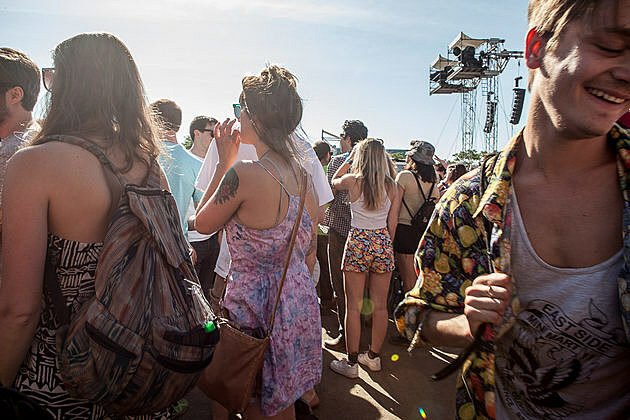 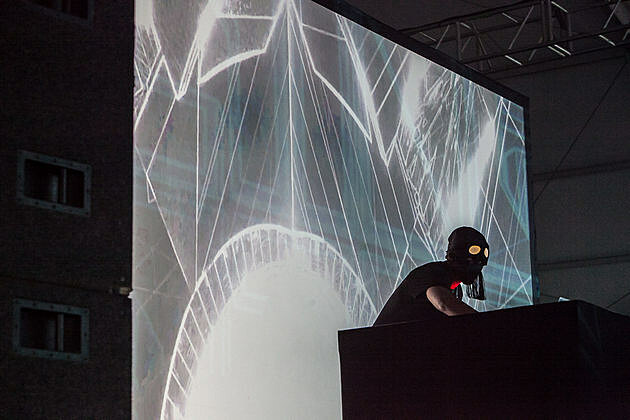 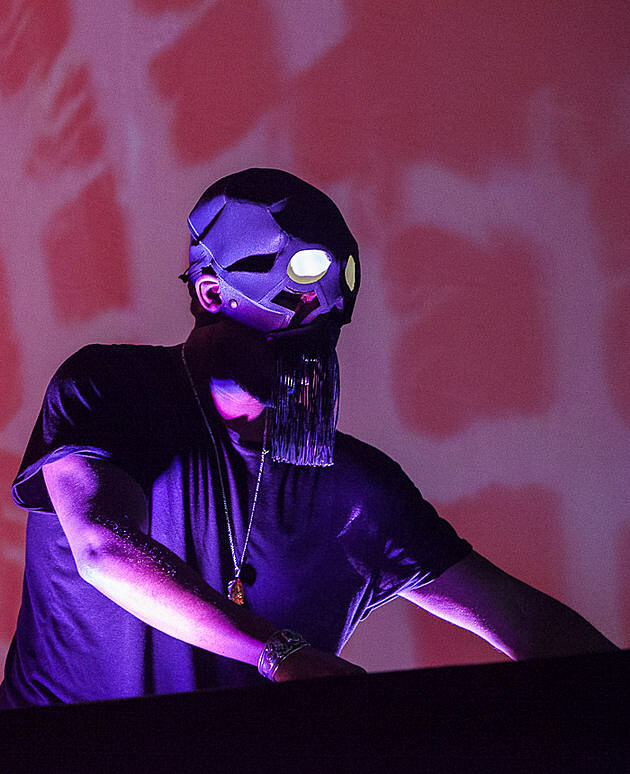 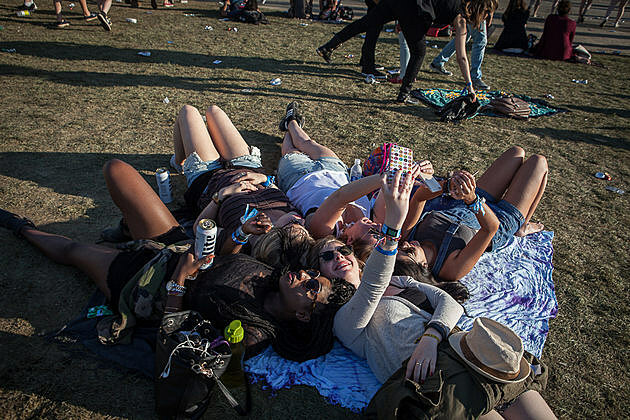 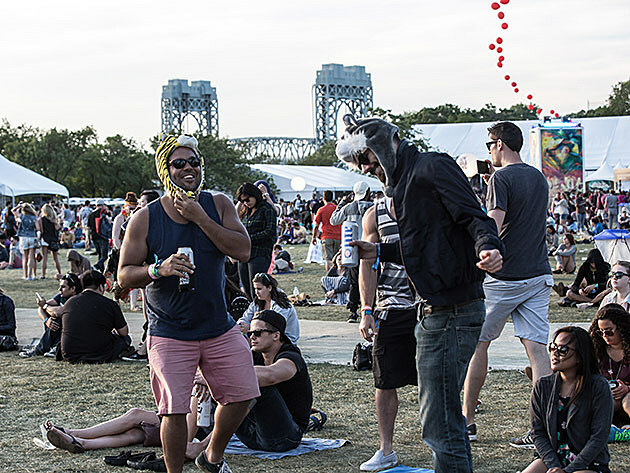 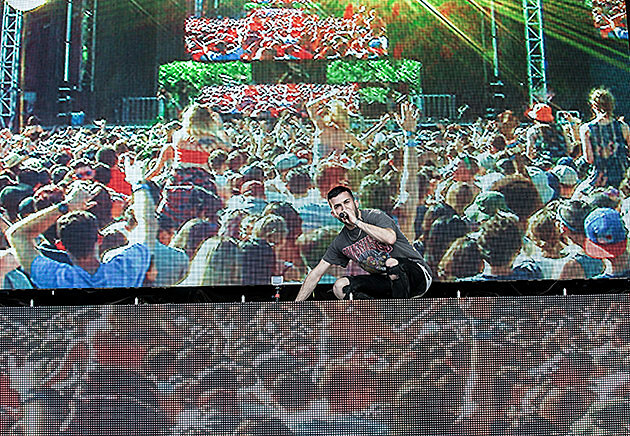 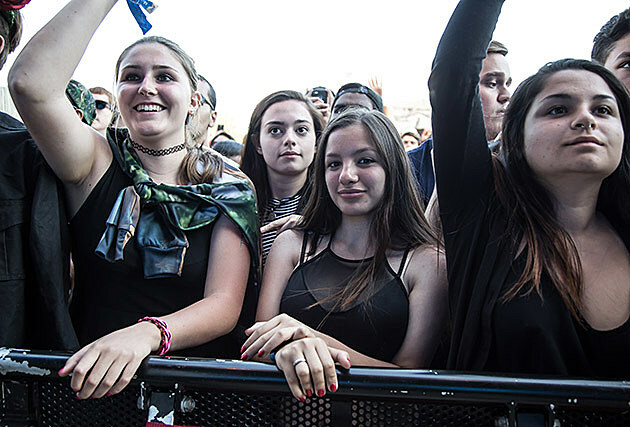 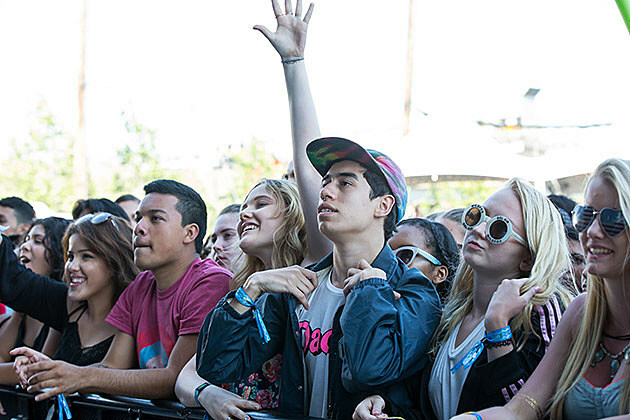 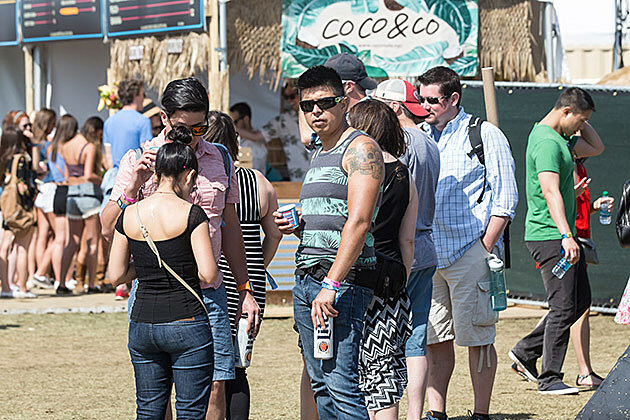 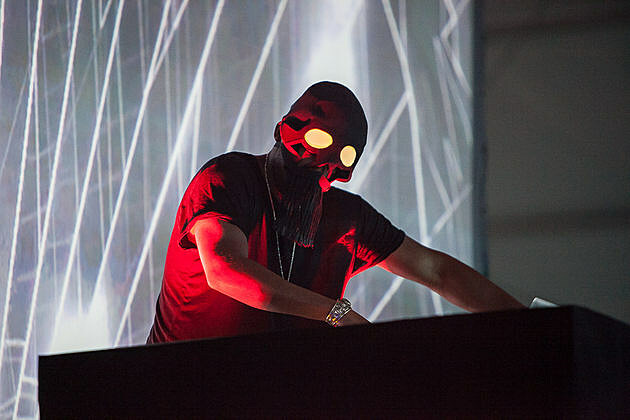 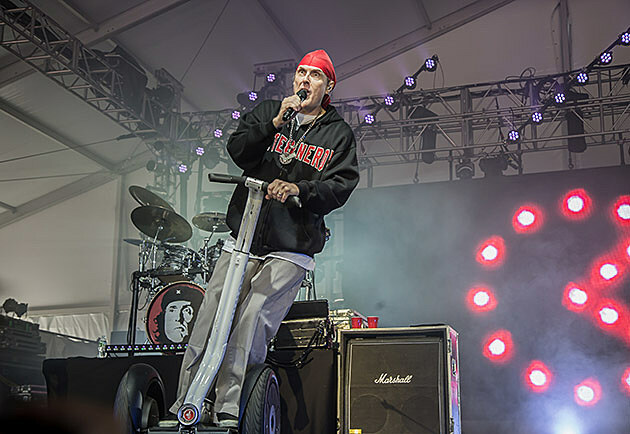 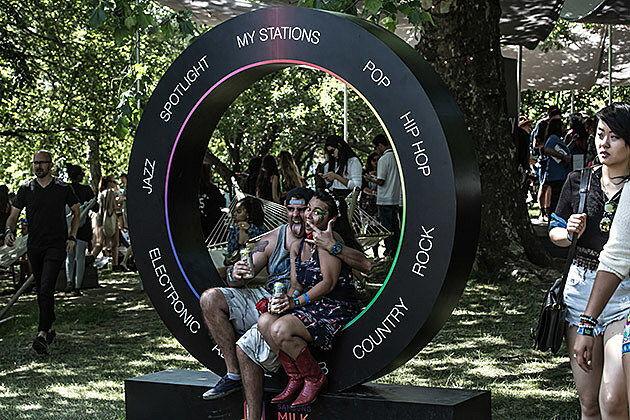 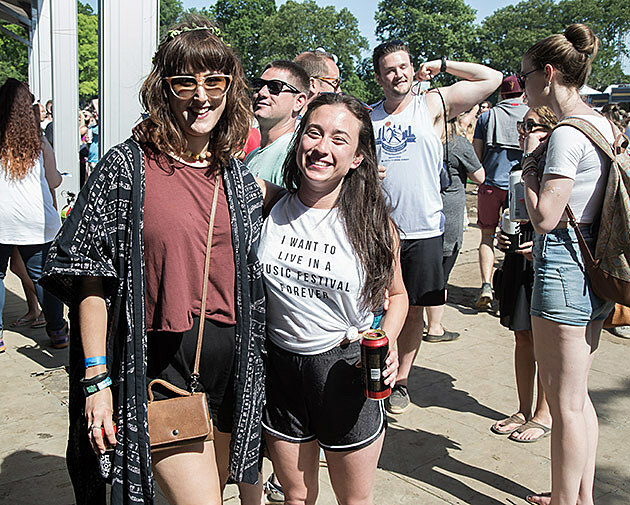 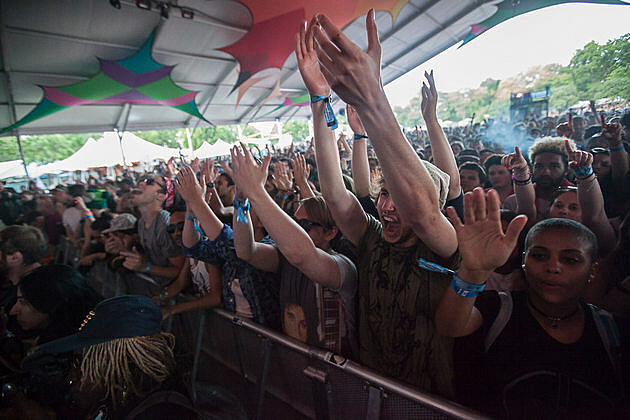 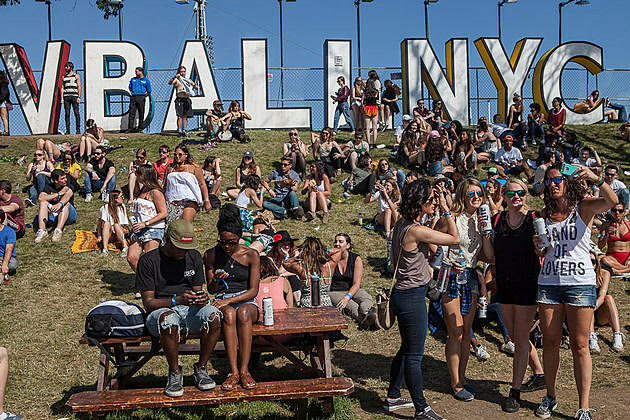 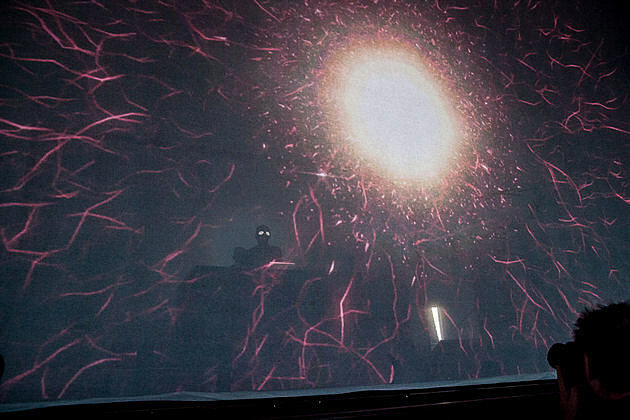 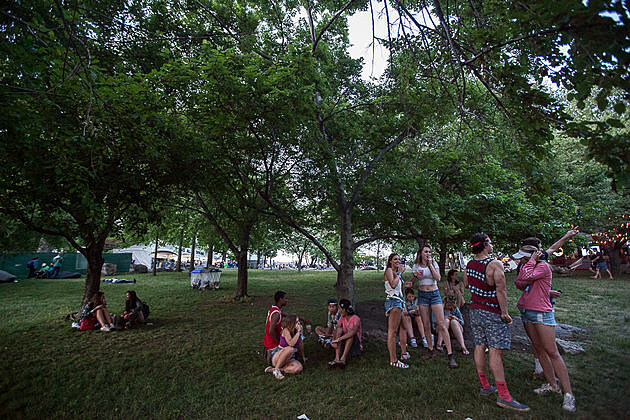 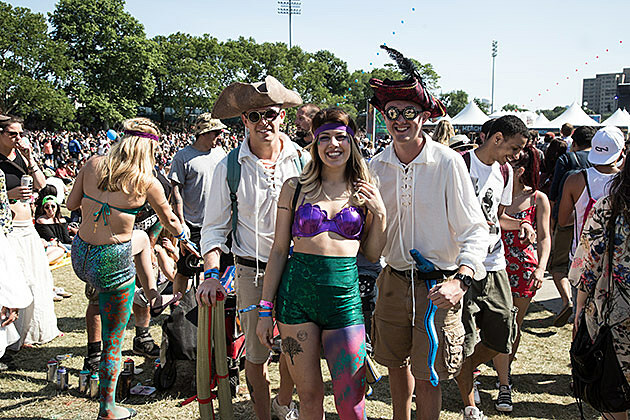 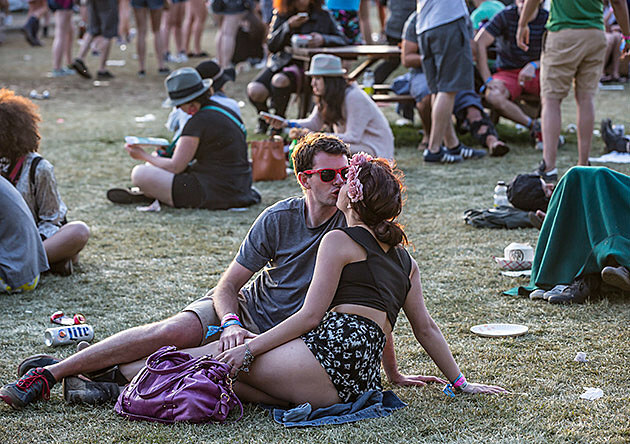 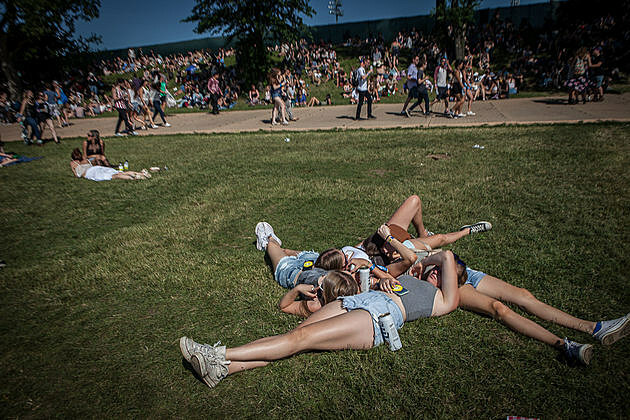 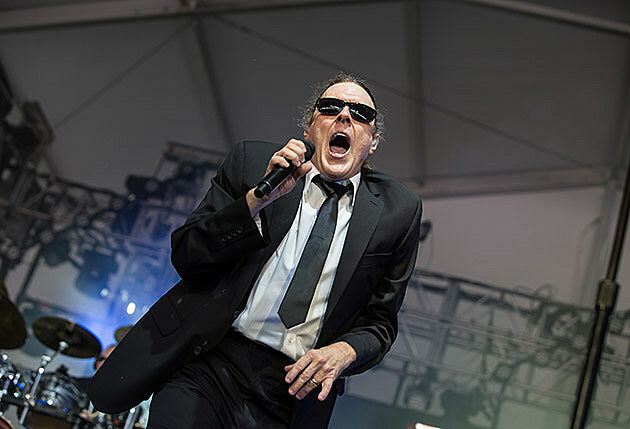 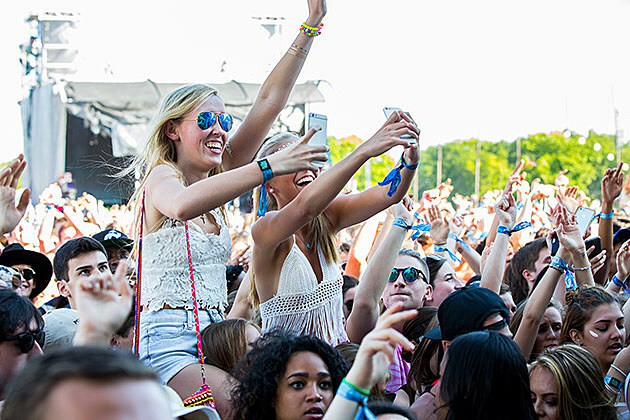 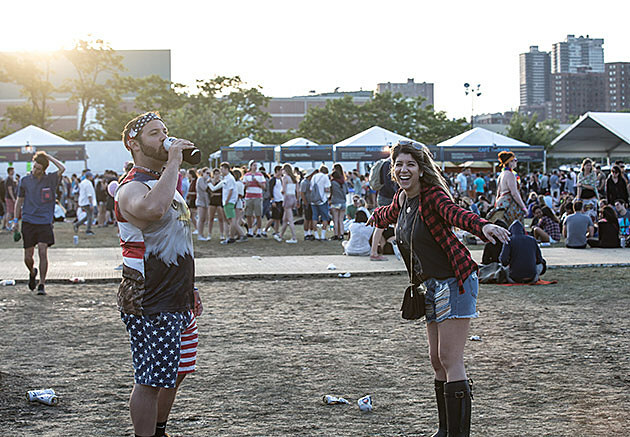 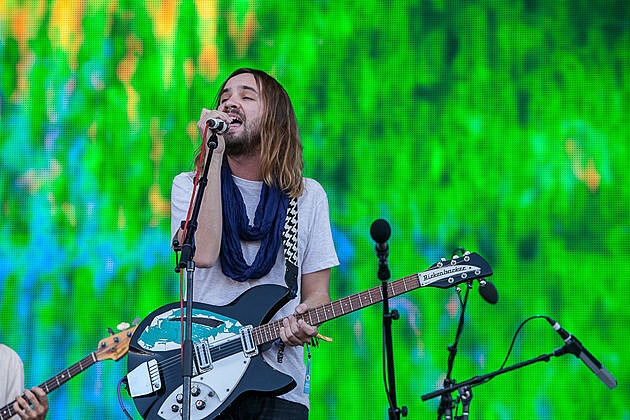 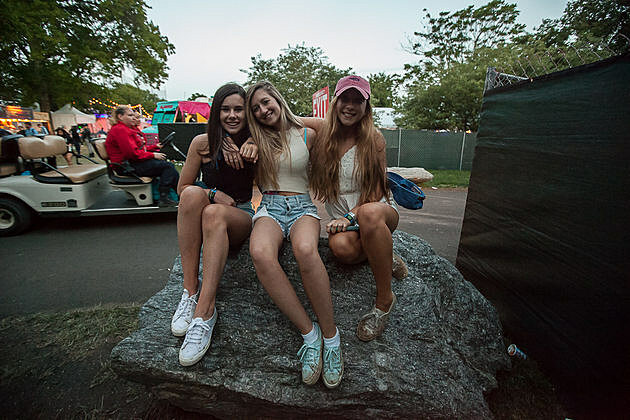 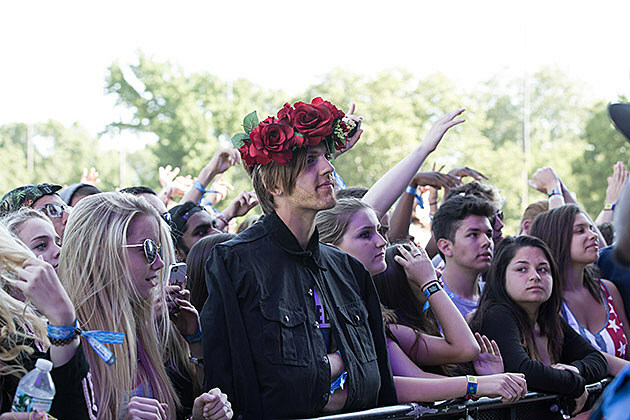 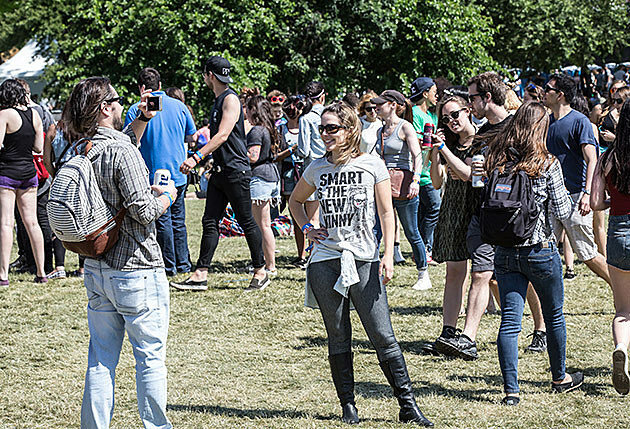 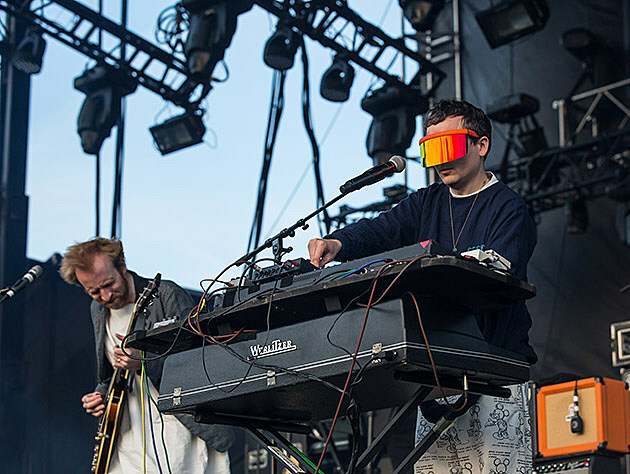 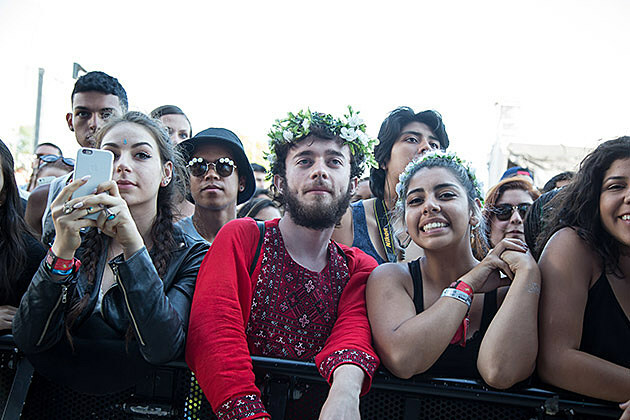 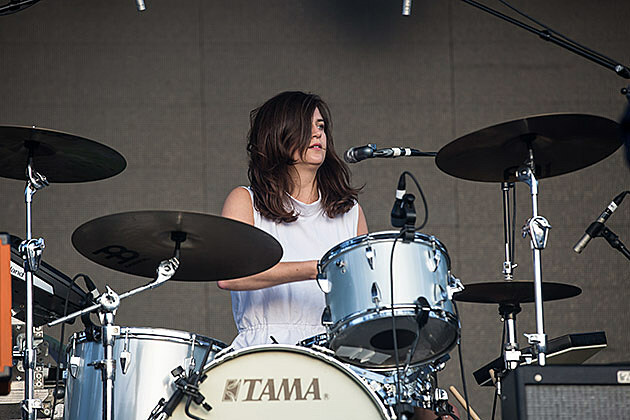 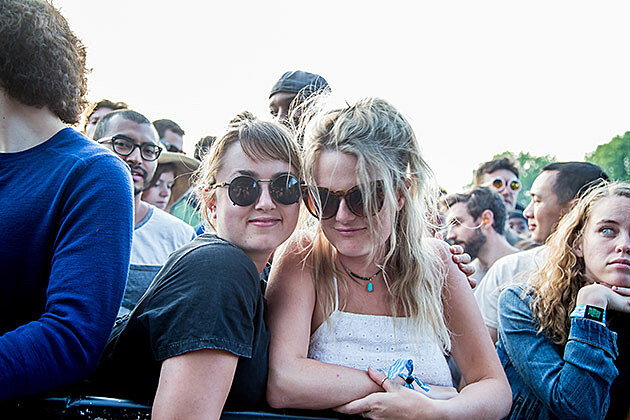 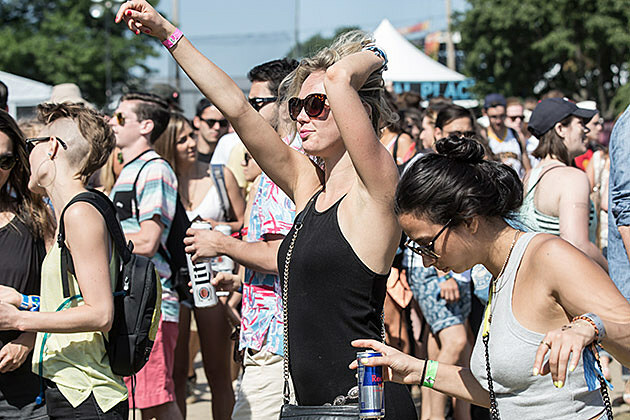 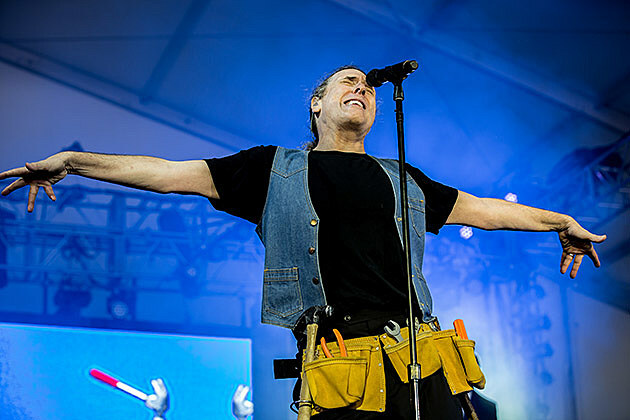 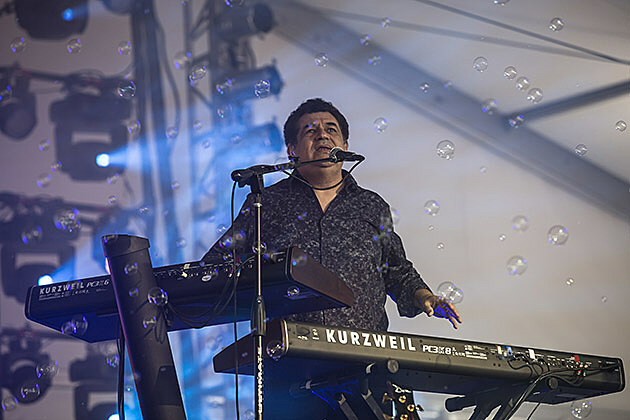 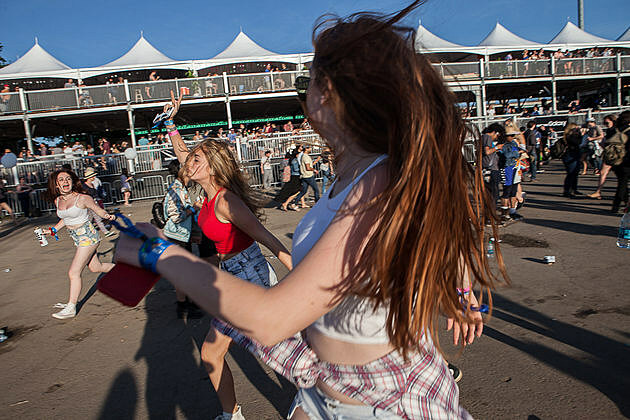 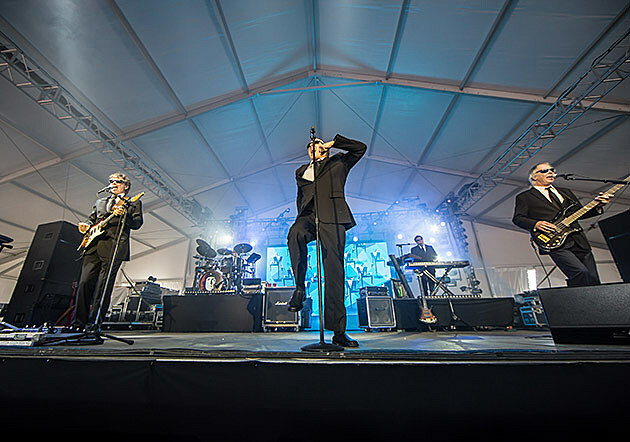 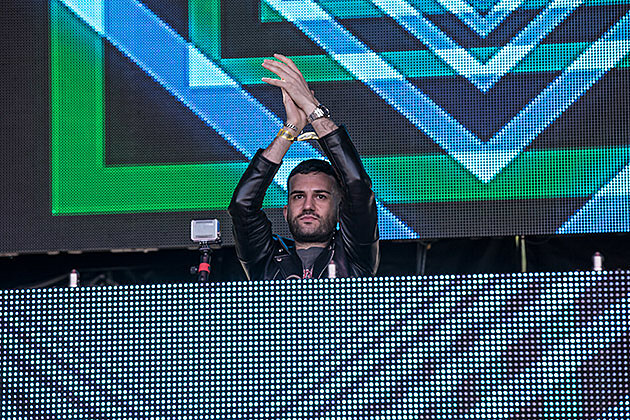 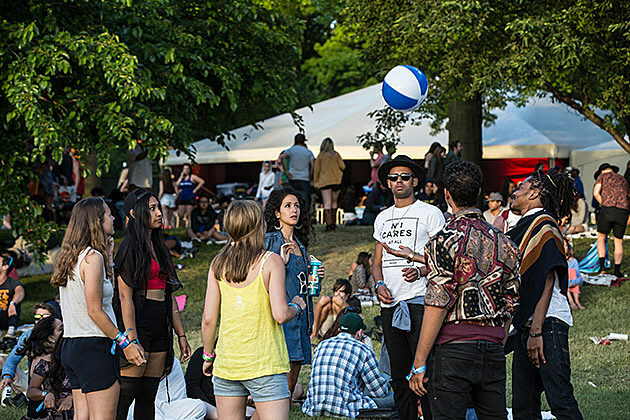 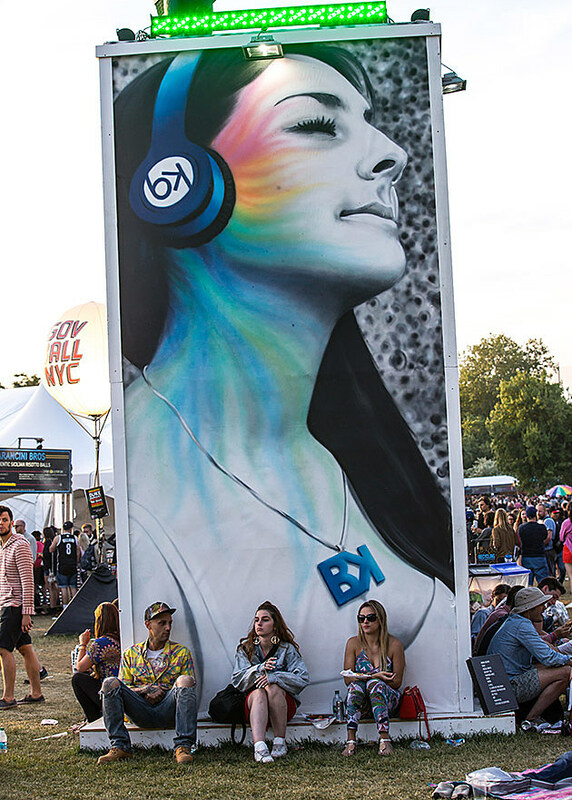 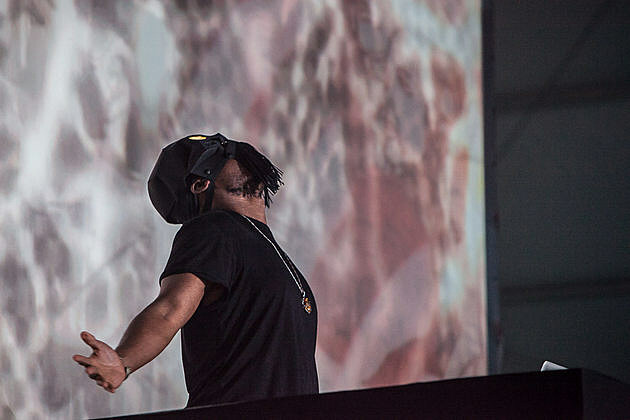 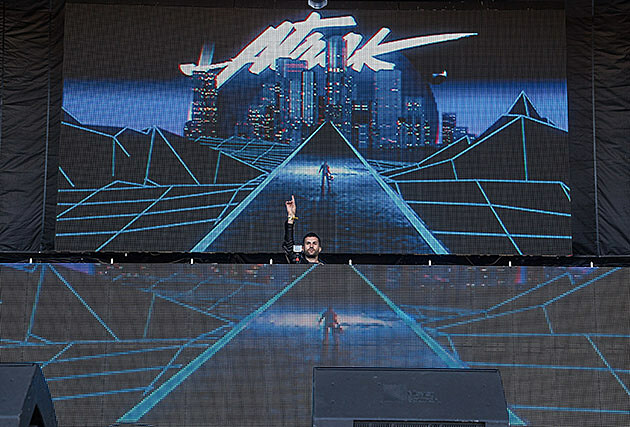 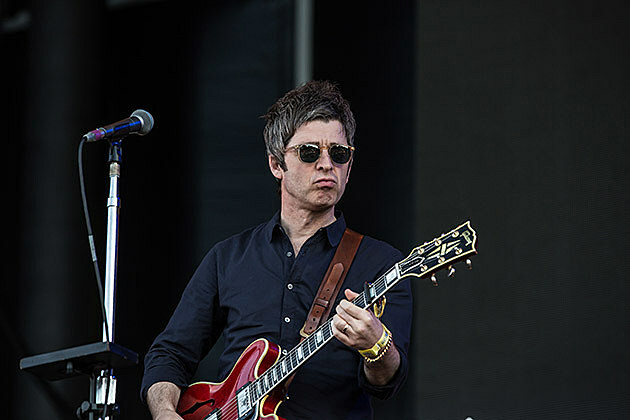 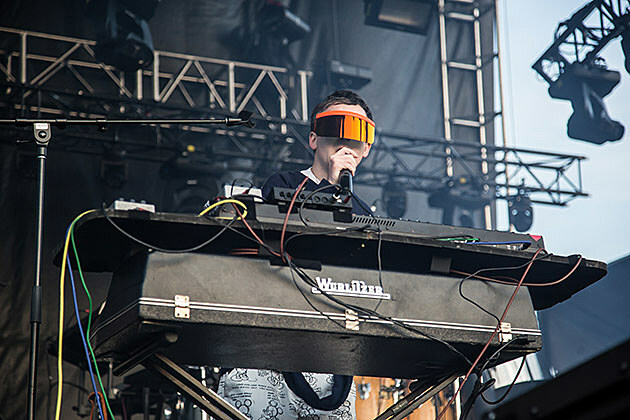 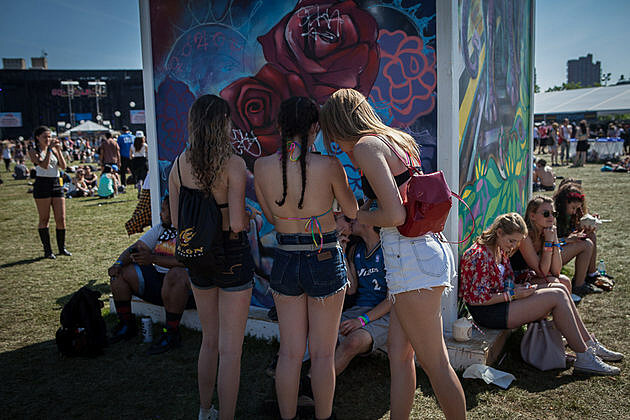 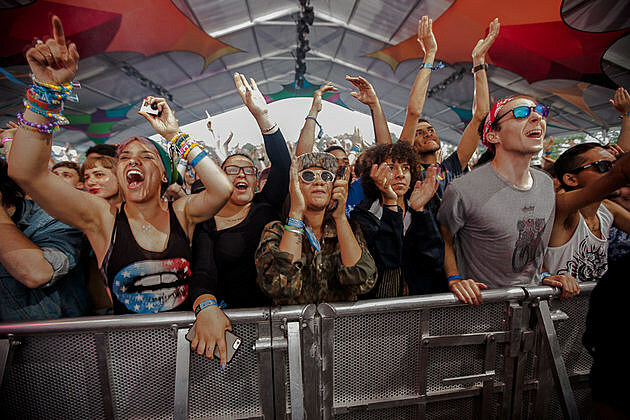 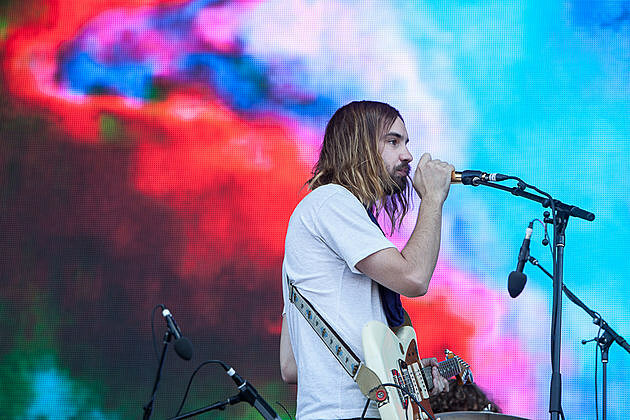 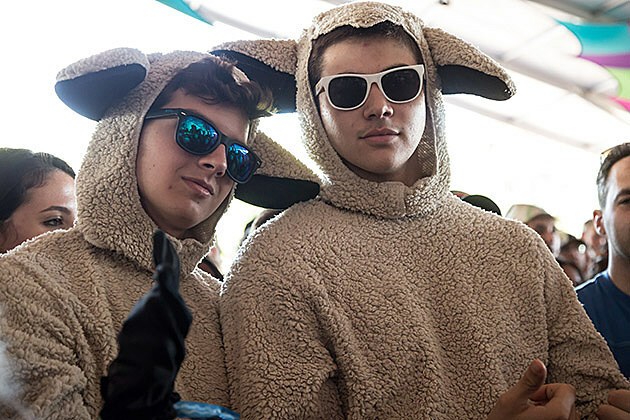 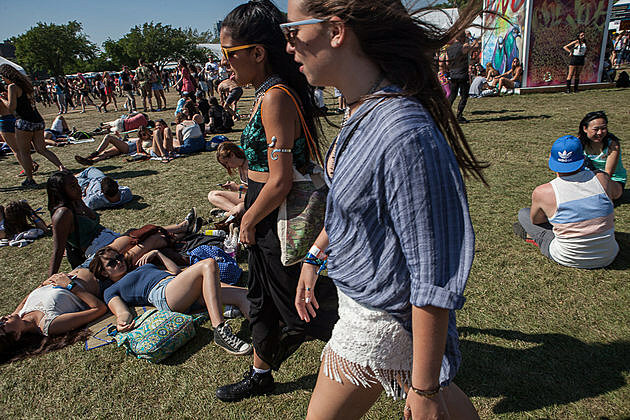 Pictures from Governors Ball day 1 are HERE and day 2 are HERE. 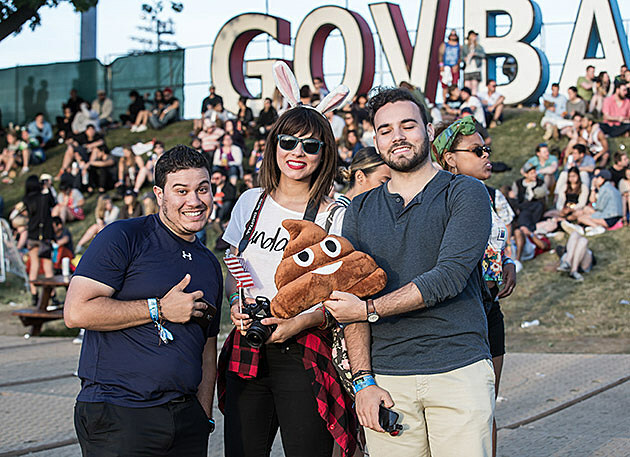 More from the final day, below….